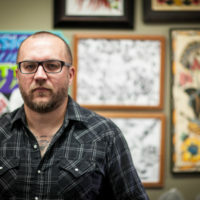 I started my tattooing career at Iron Brush in 2004. 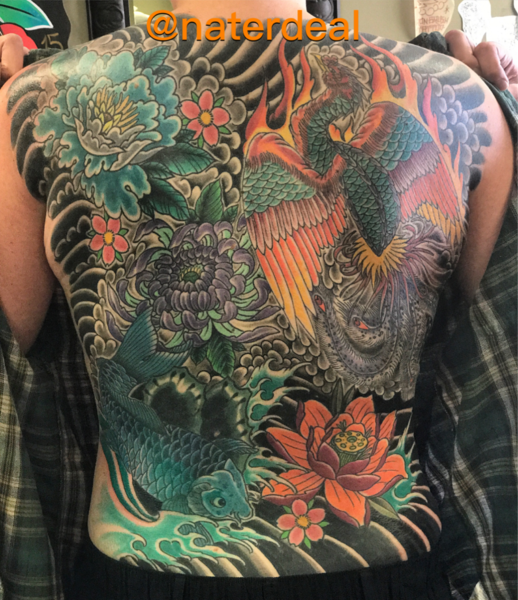 I have been lucky enough to travel around the country doing guest spots and conventions with other great tattooers to add to my knowledge. 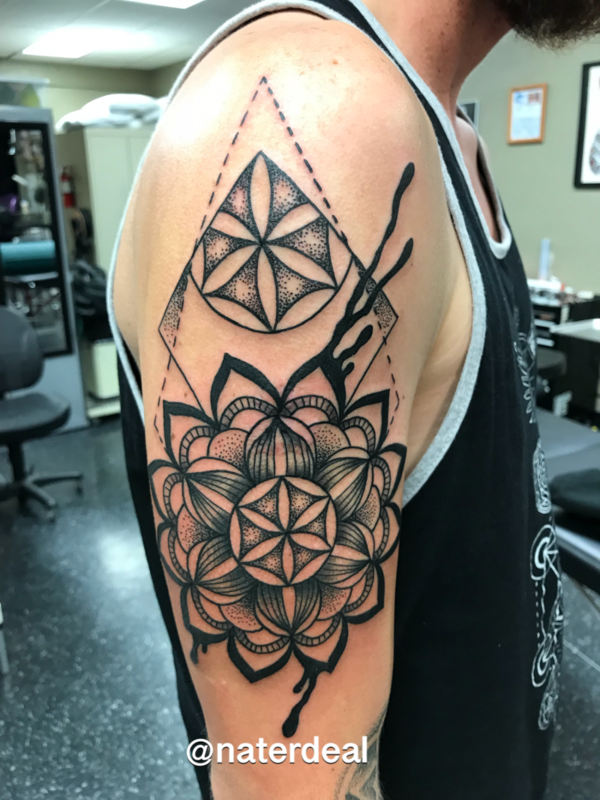 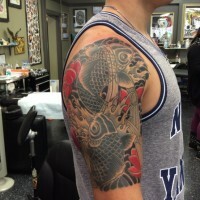 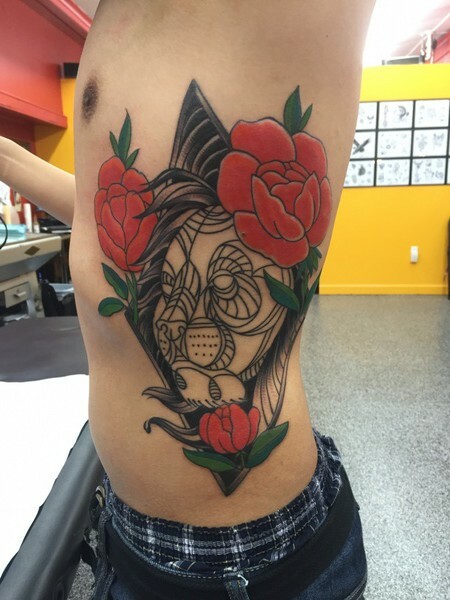 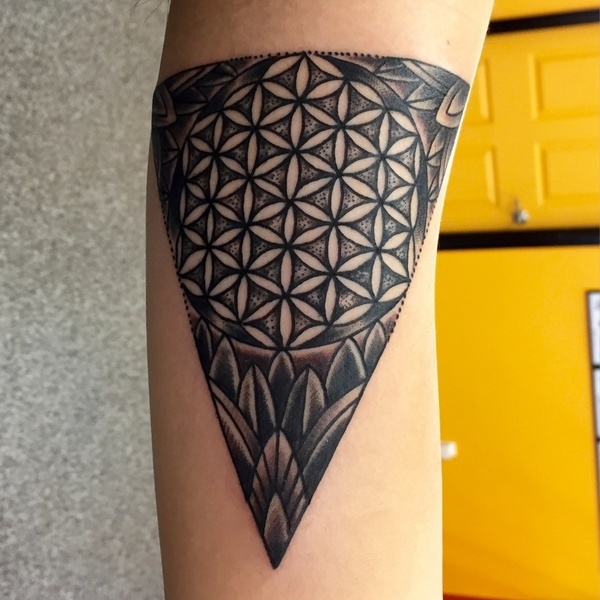 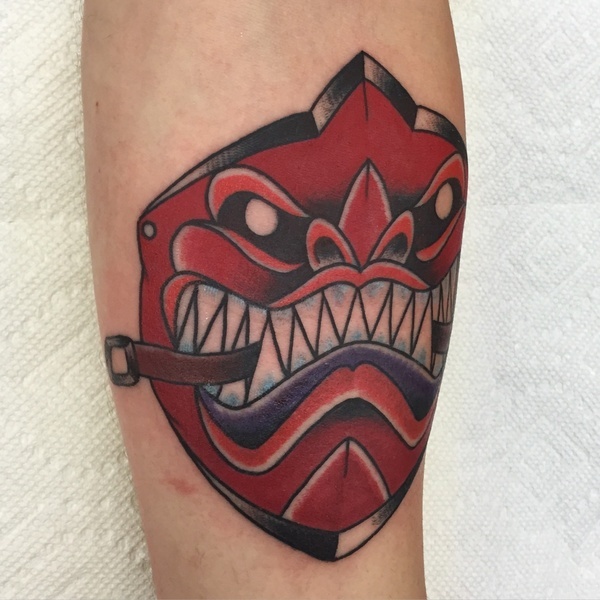 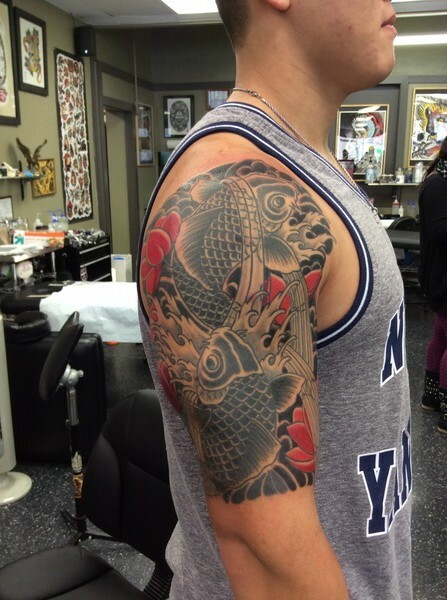 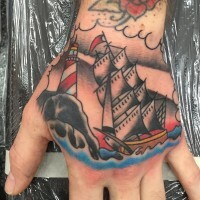 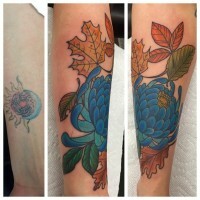 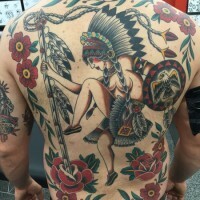 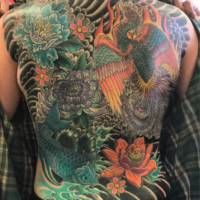 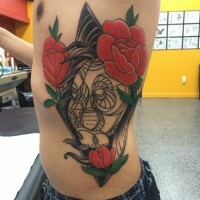 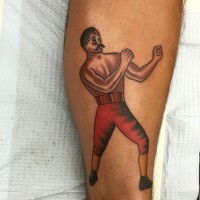 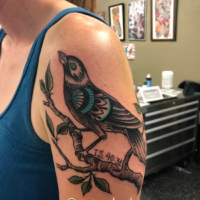 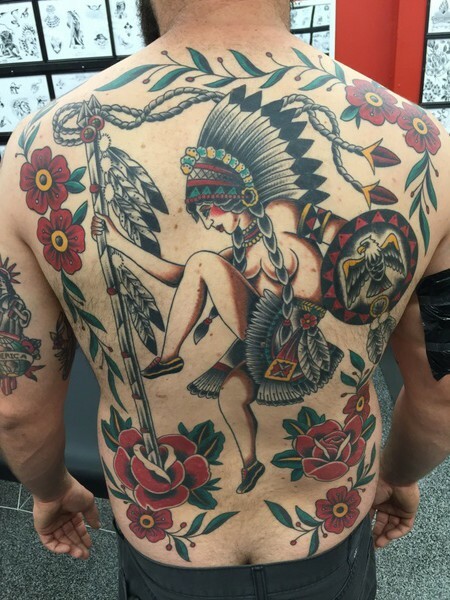 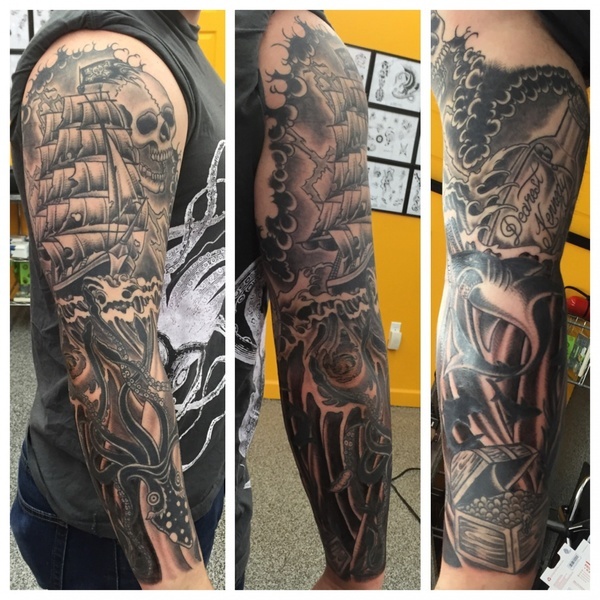 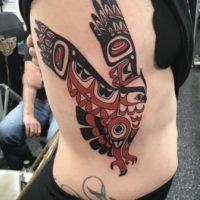 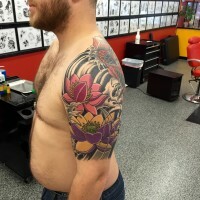 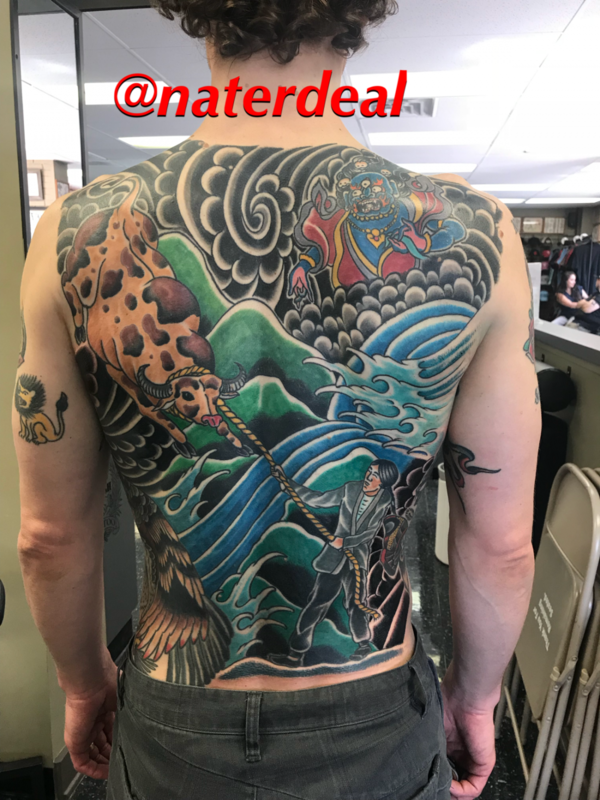 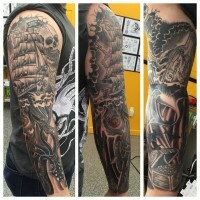 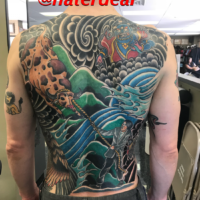 I enjoy tattooing in all styles such as traditional american, Japanese, and black and grey. 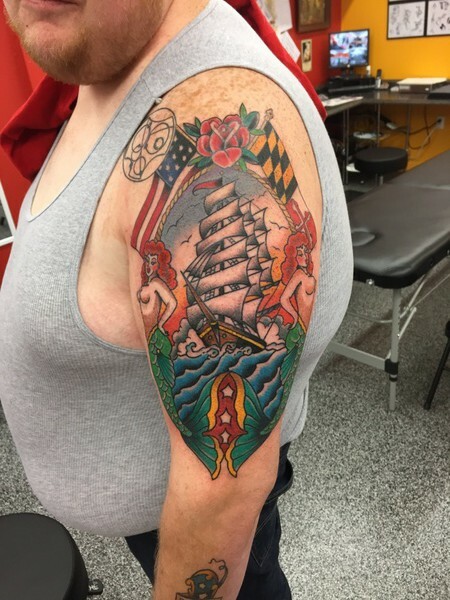 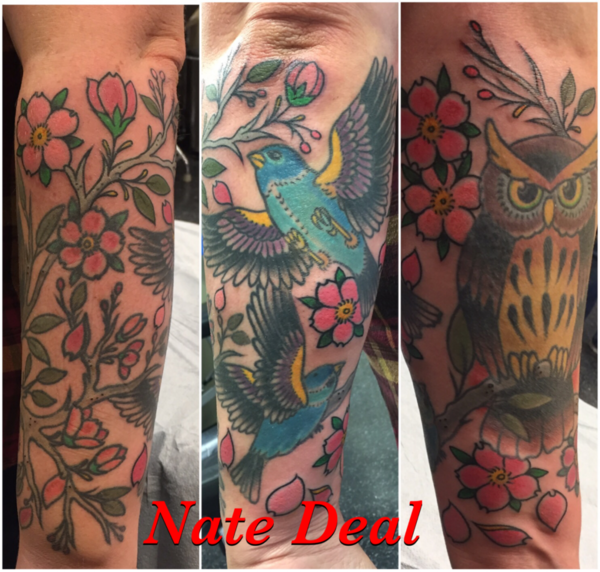 With some of my favorite subject matter being flowers, eagles, tigers, and nautical themes. 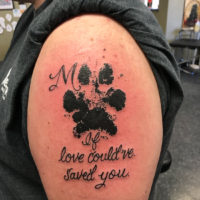 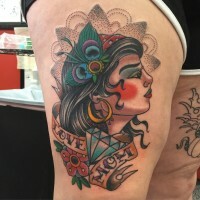 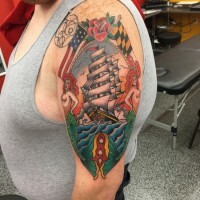 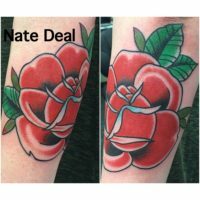 Reworks and cover ups also provided. 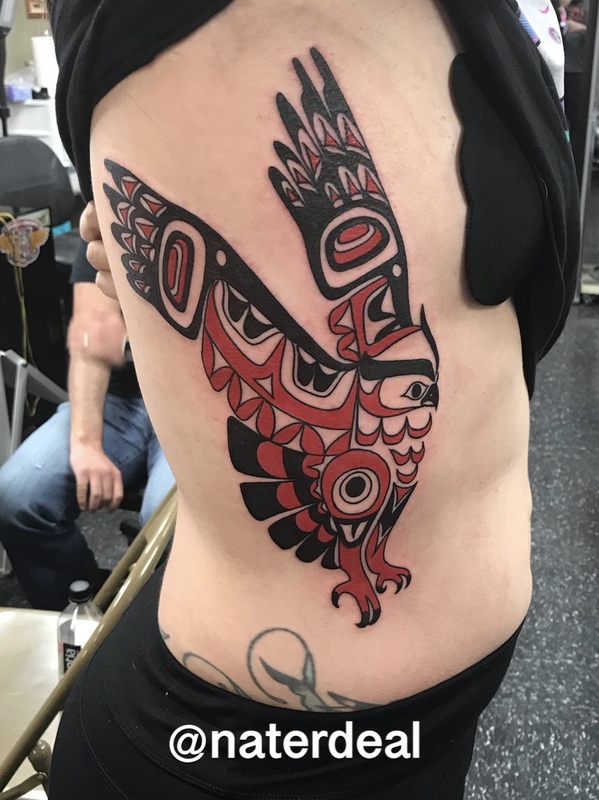 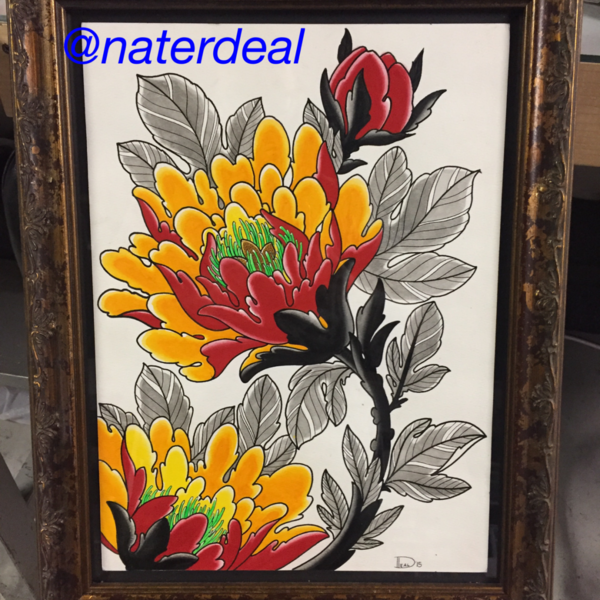 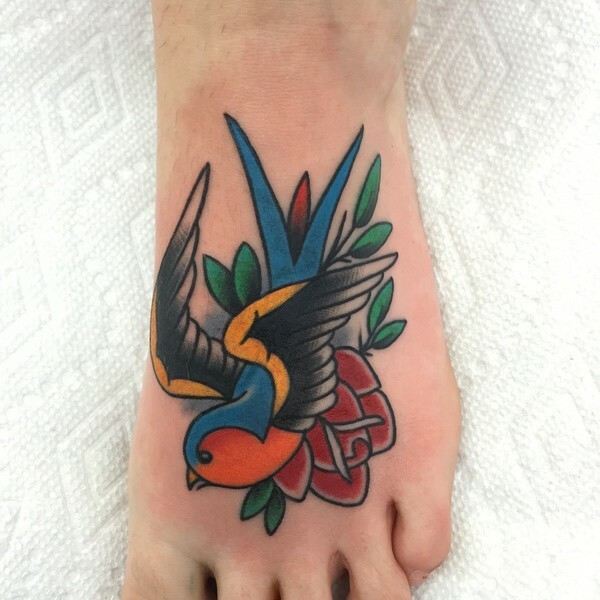 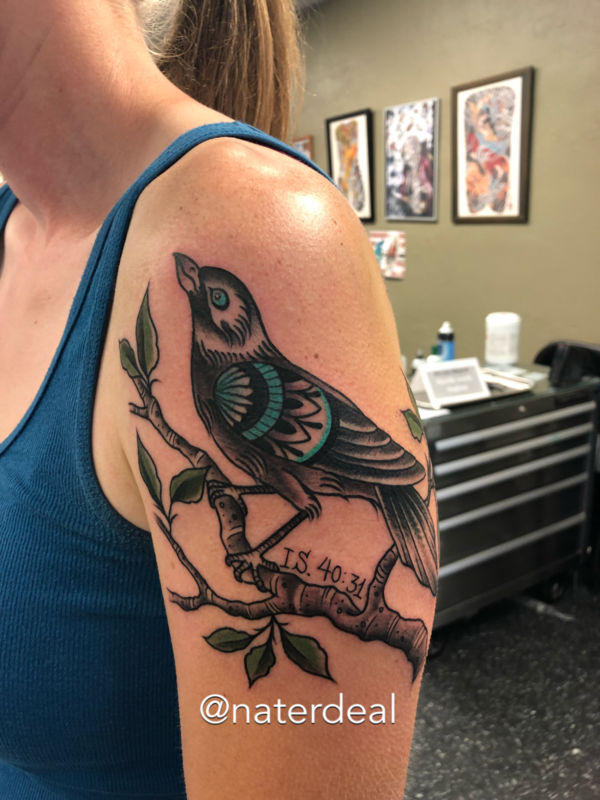 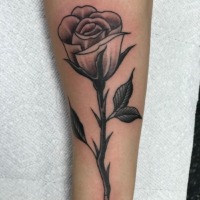 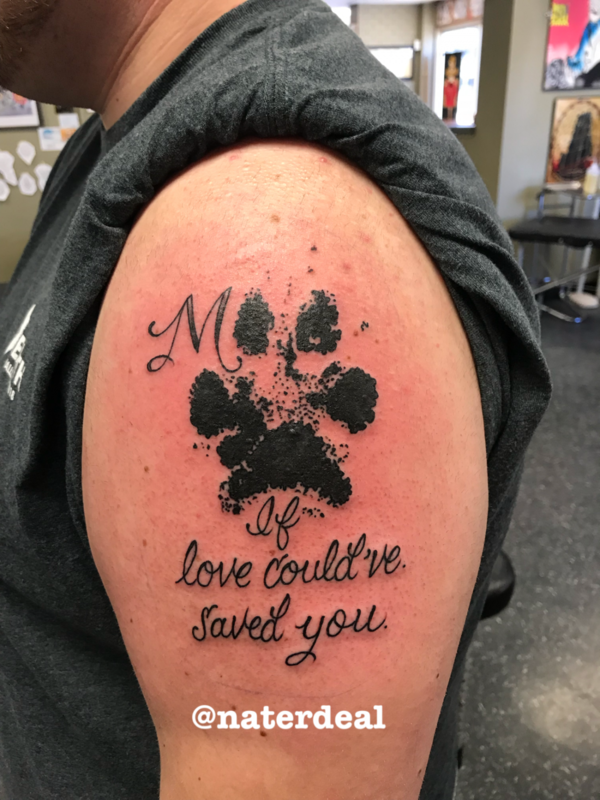 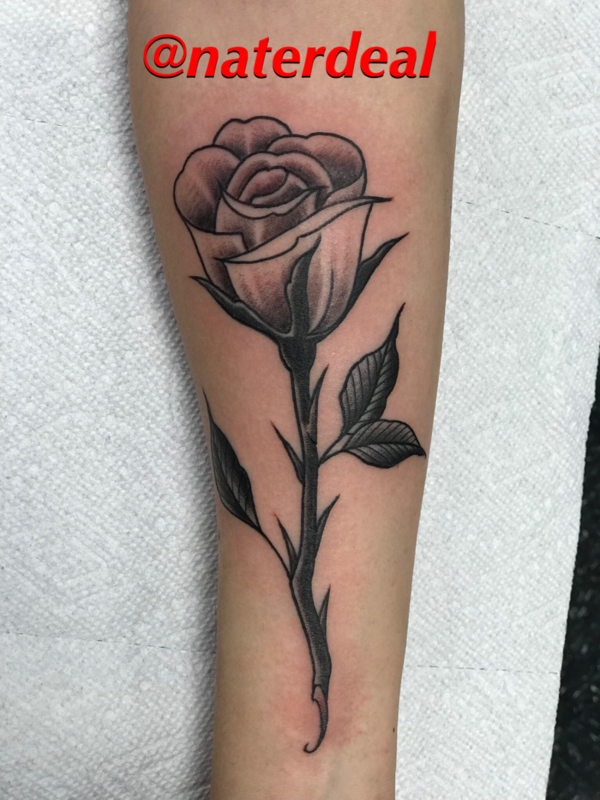 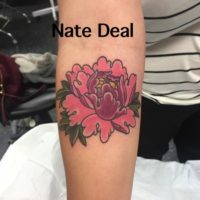 I work by appointment and also do walk in tattooing every Friday and whenever else I can fit them in. 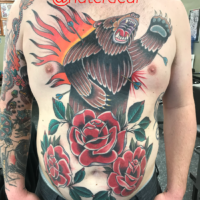 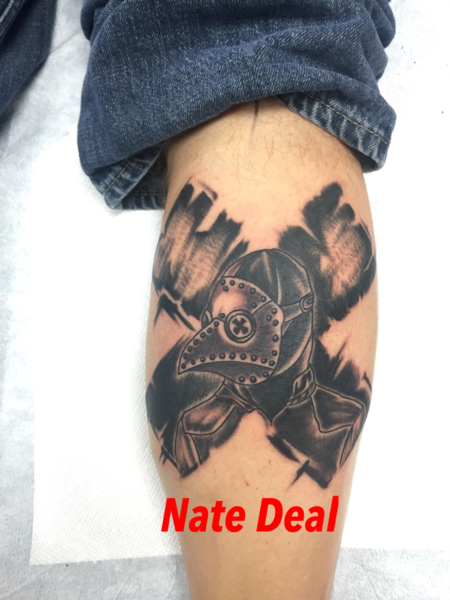 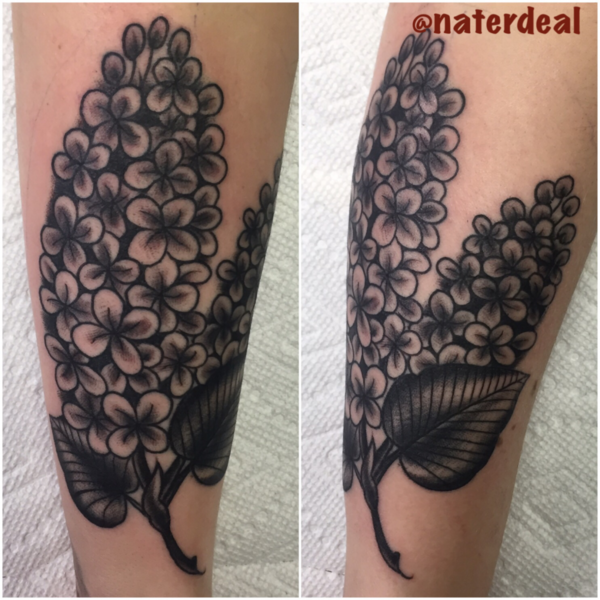 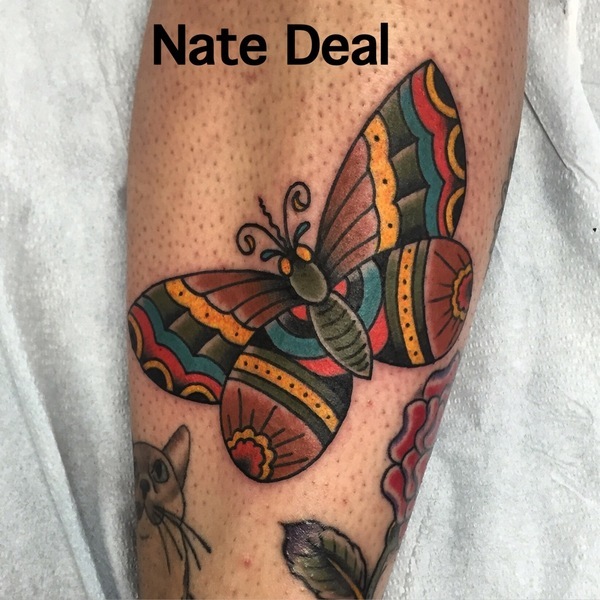 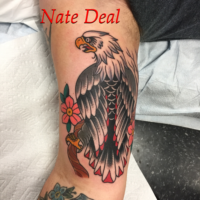 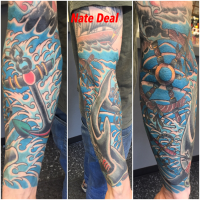 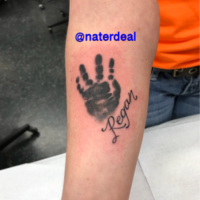 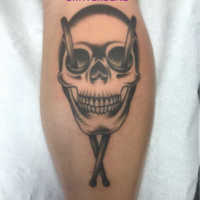 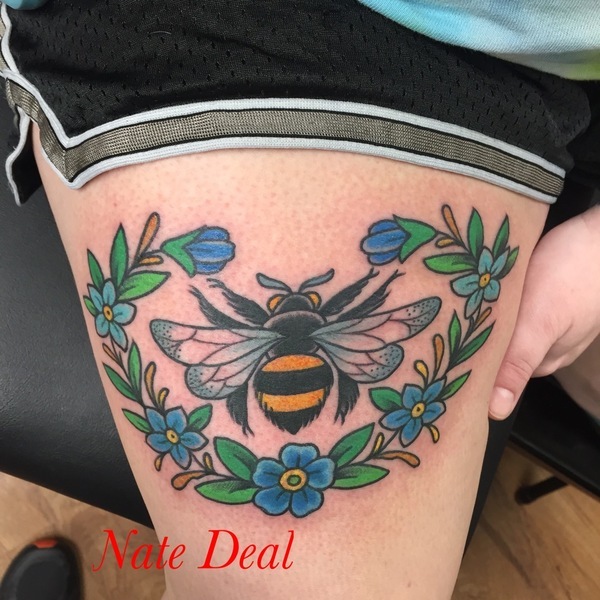 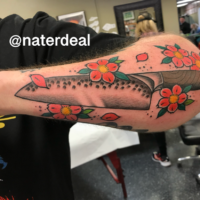 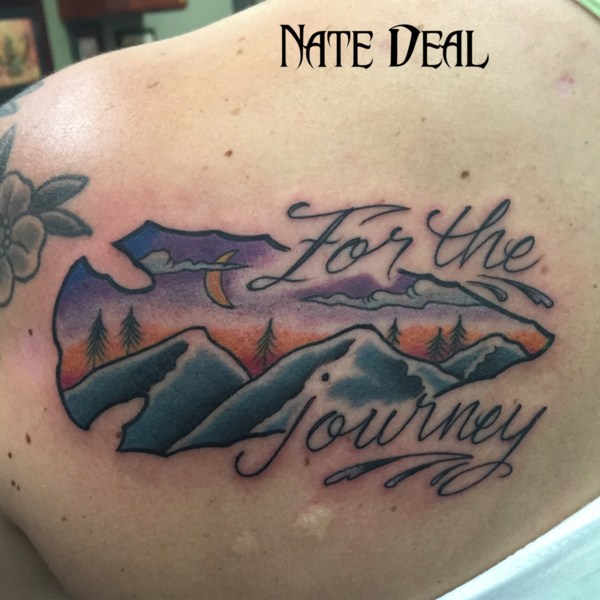 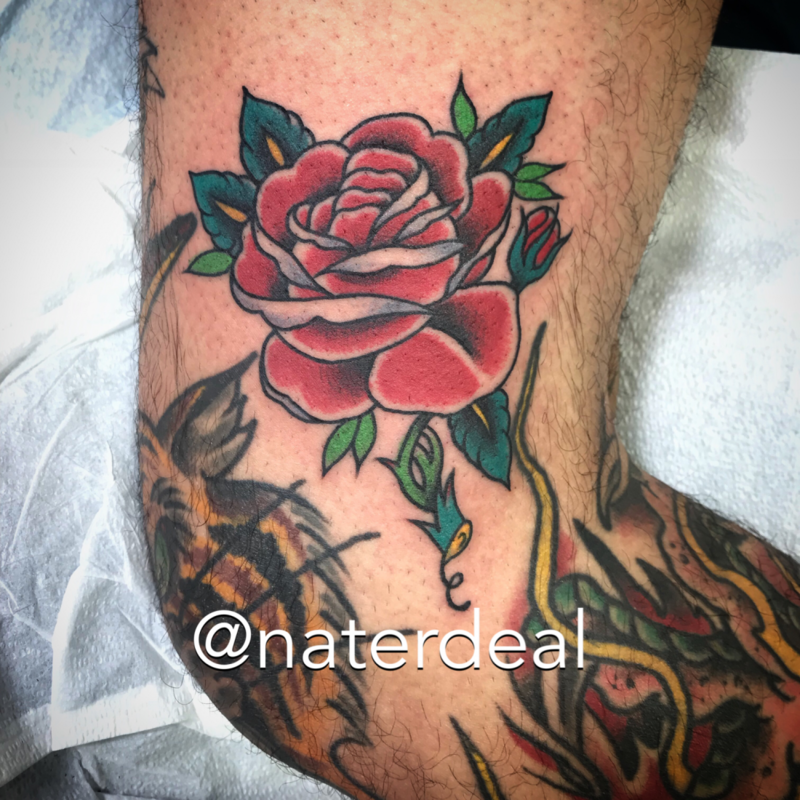 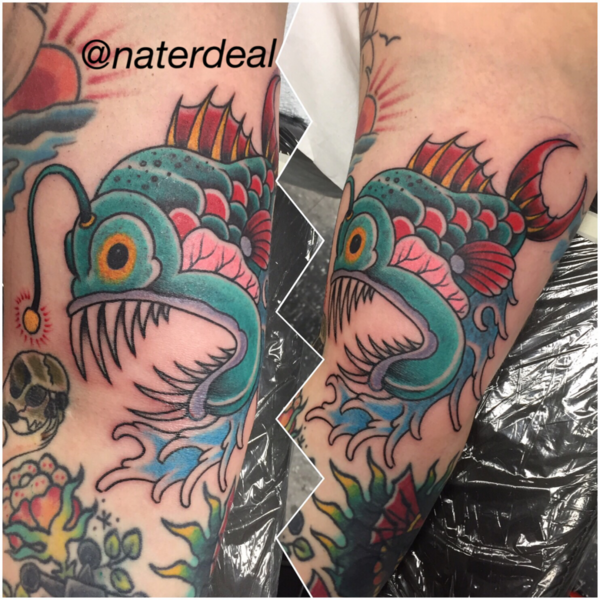 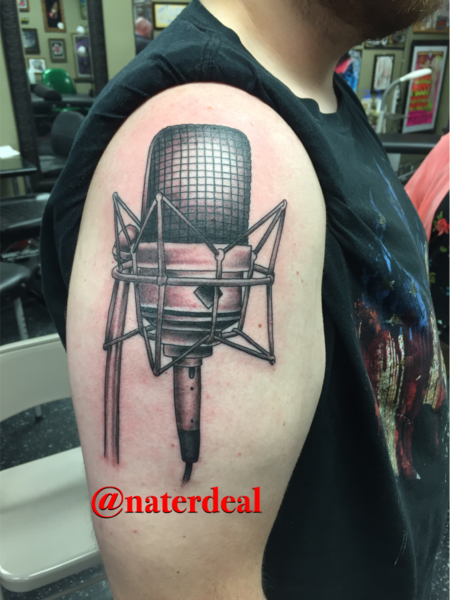 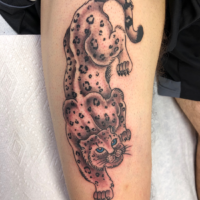 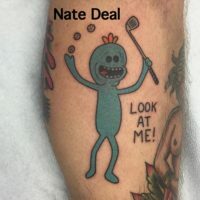 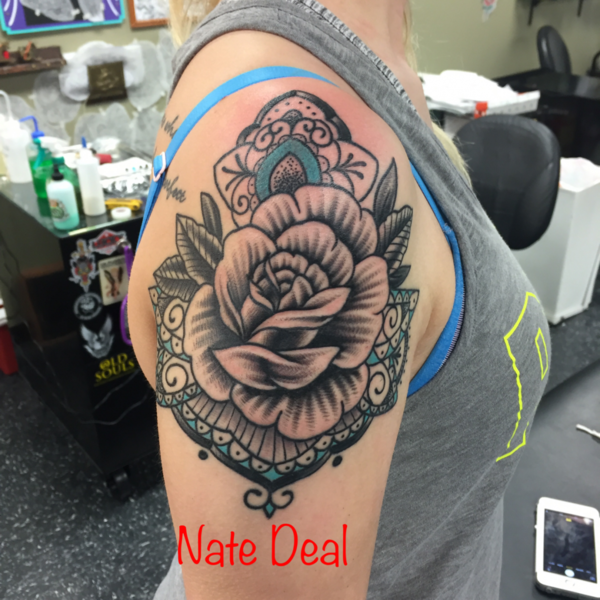 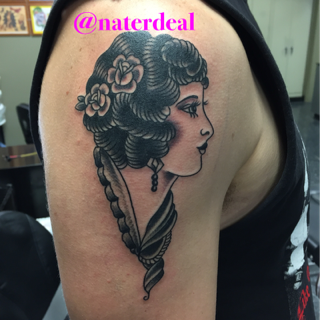 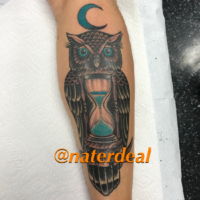 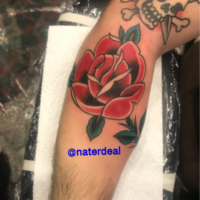 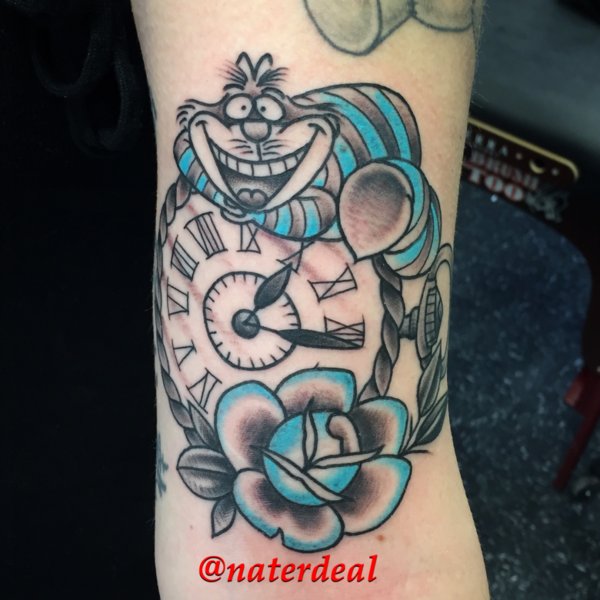 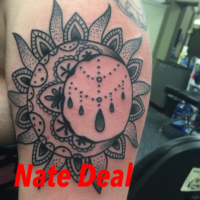 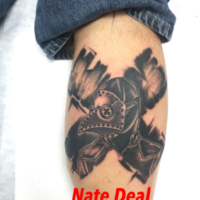 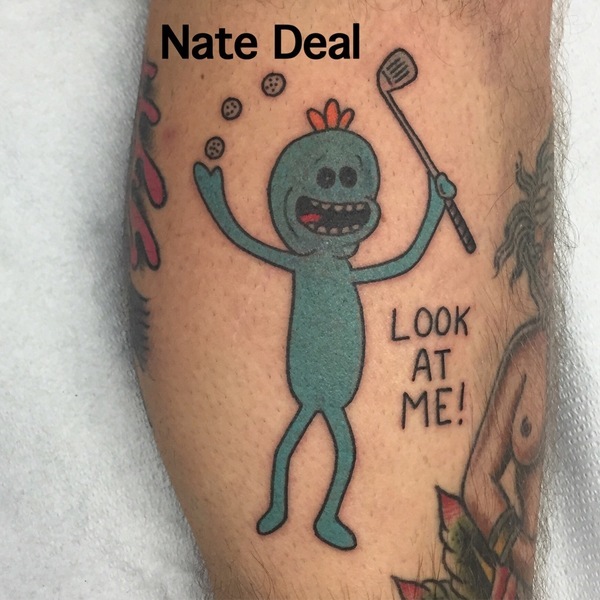 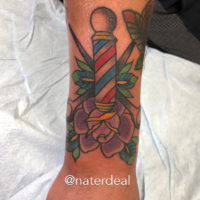 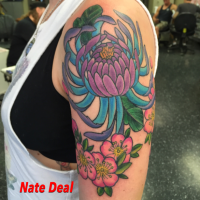 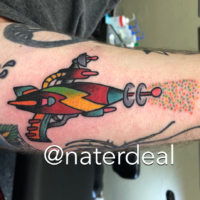 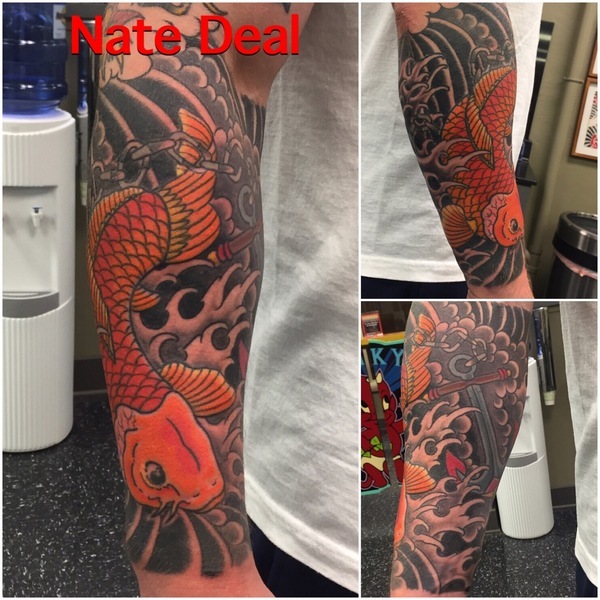 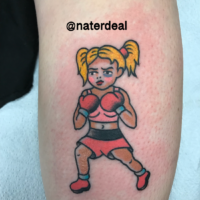 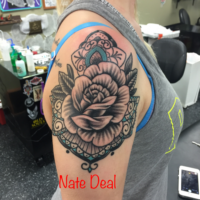 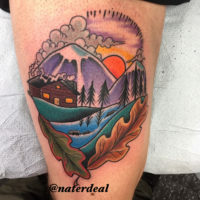 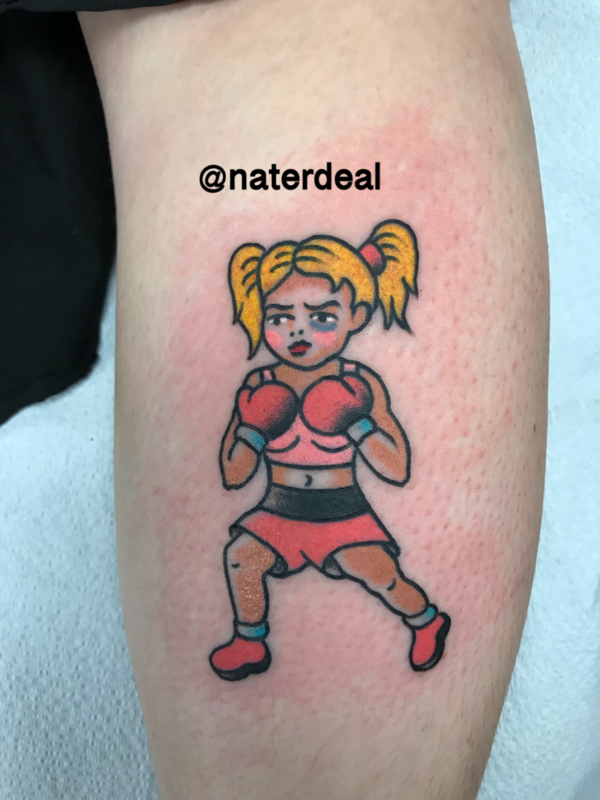 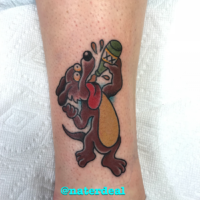 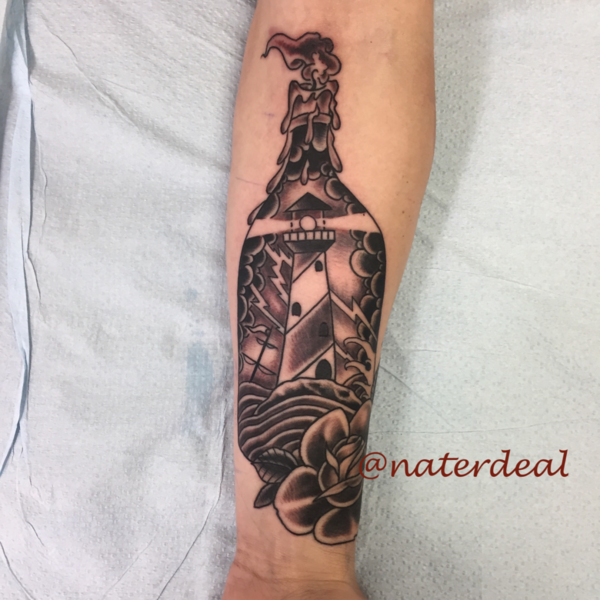 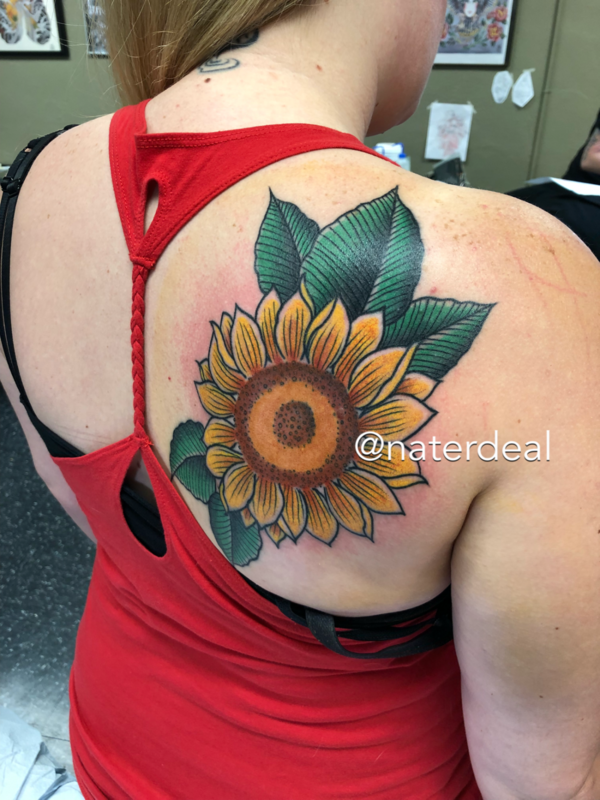 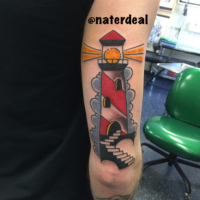 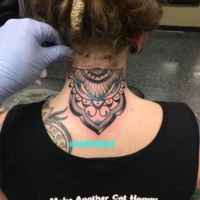 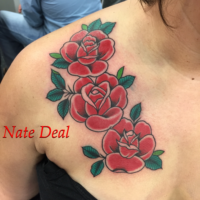 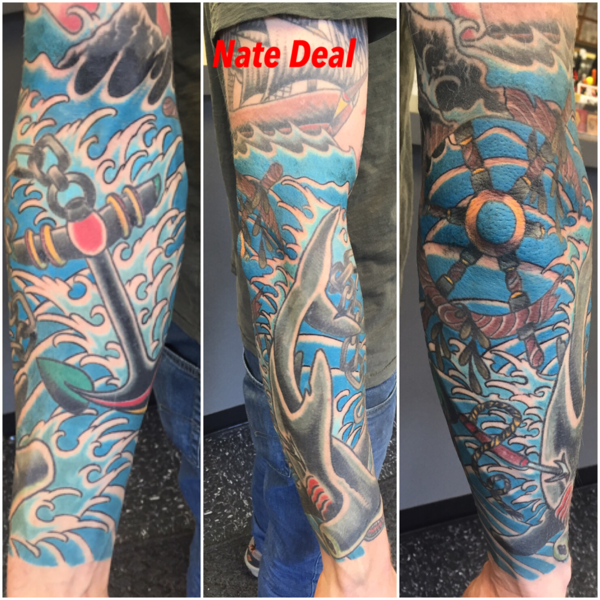 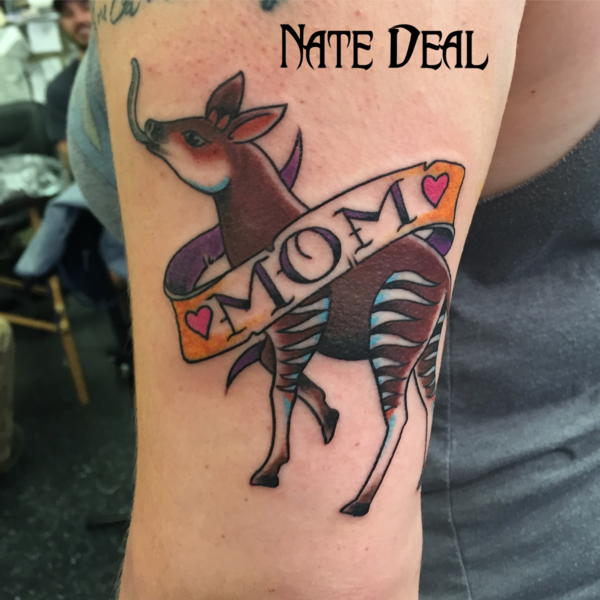 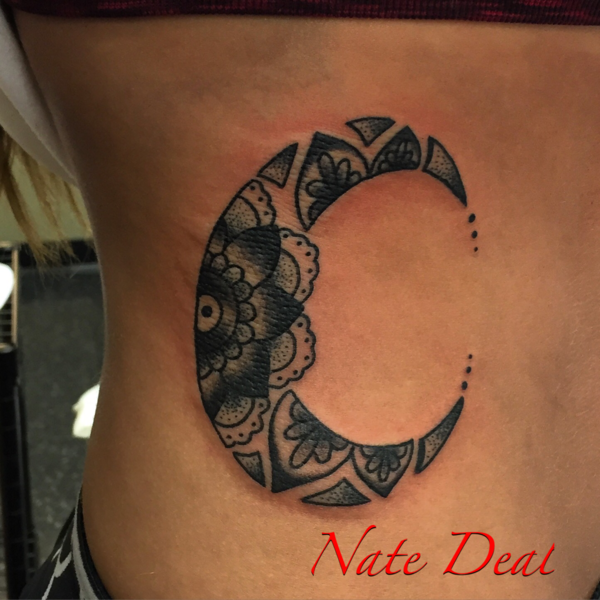 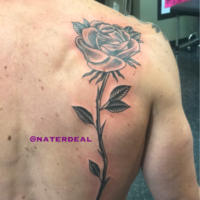 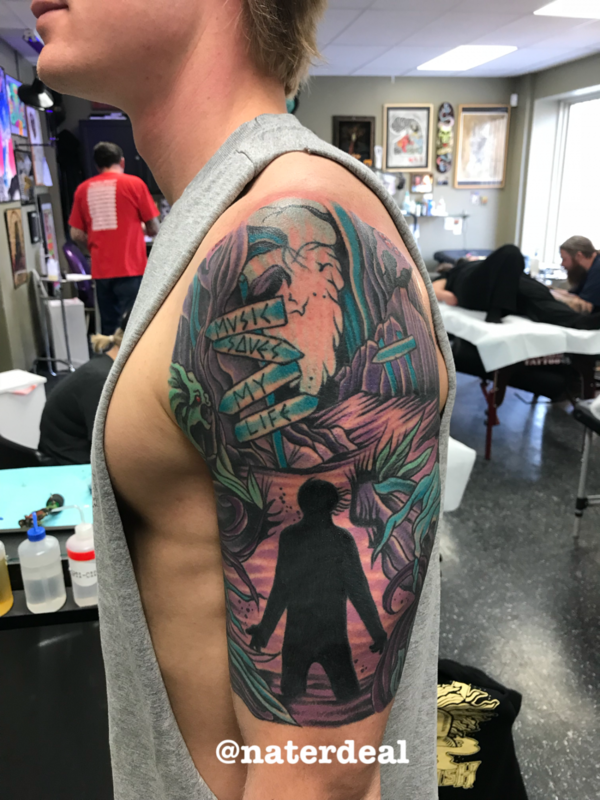 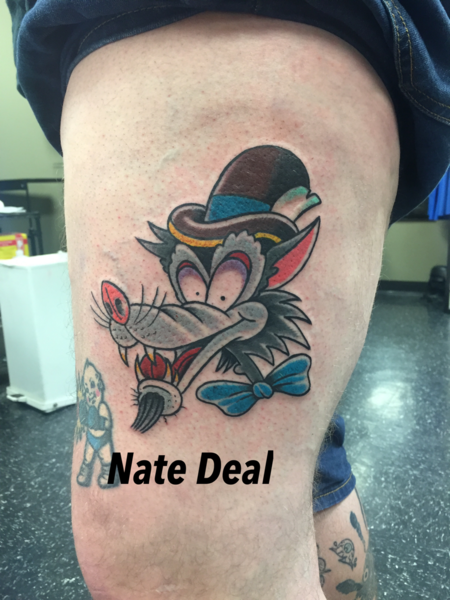 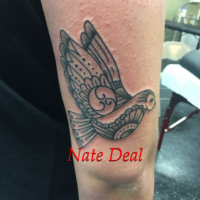 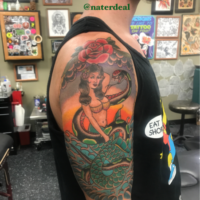 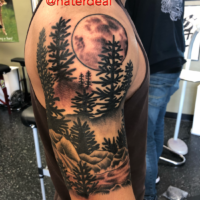 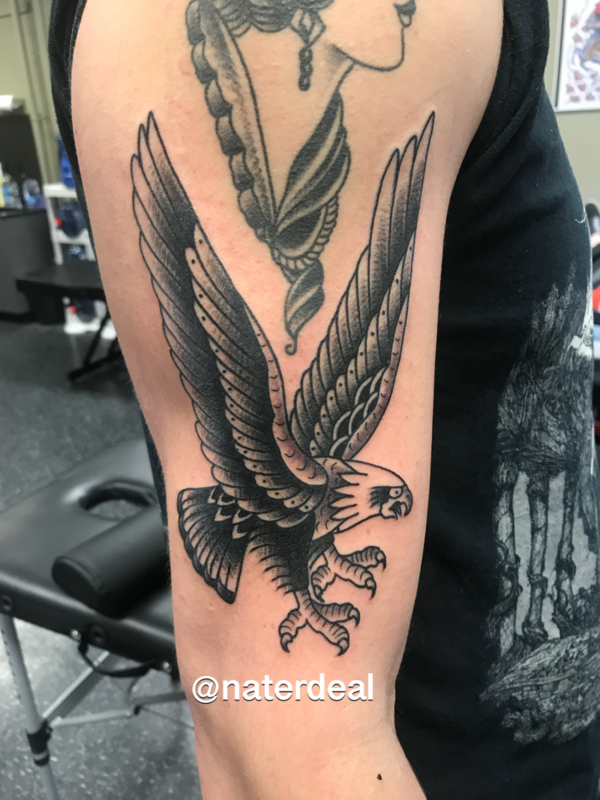 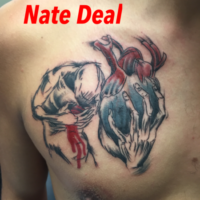 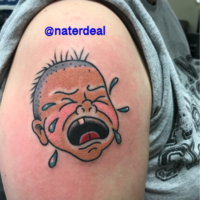 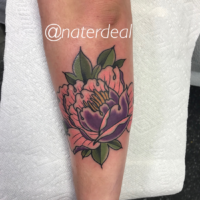 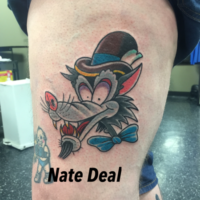 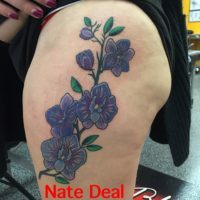 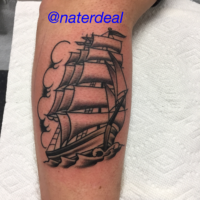 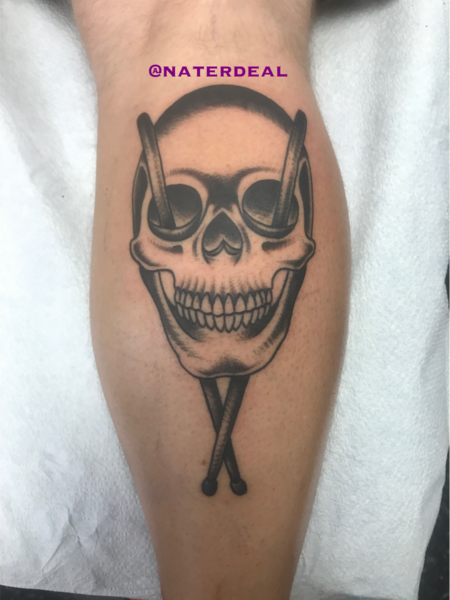 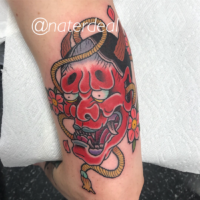 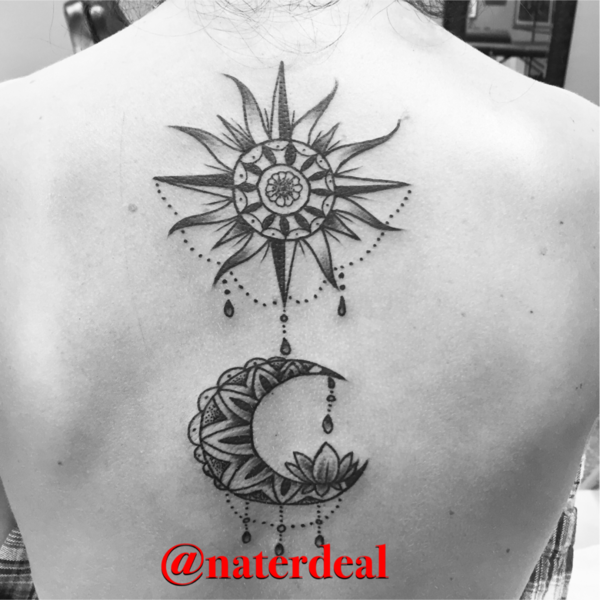 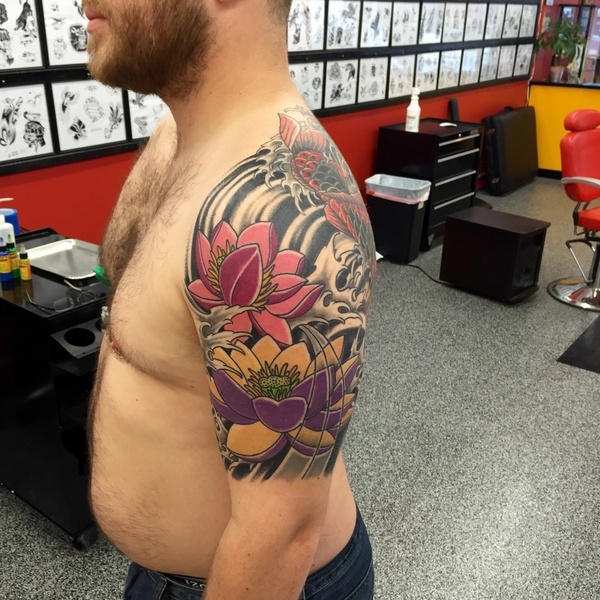 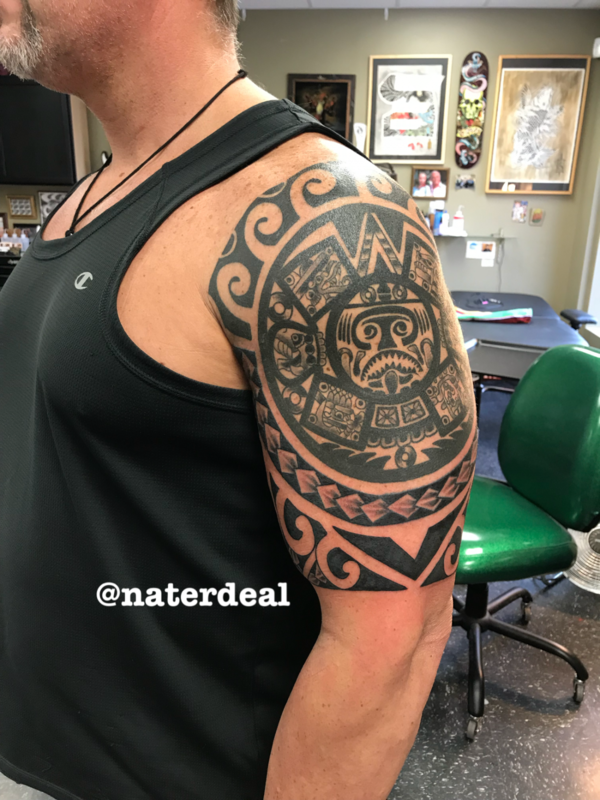 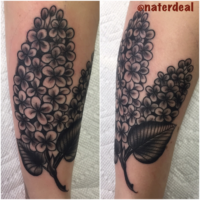 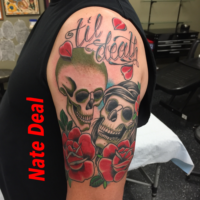 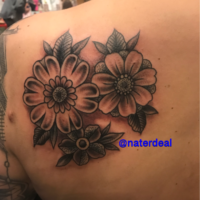 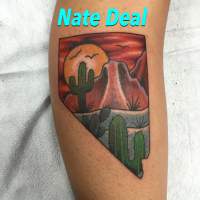 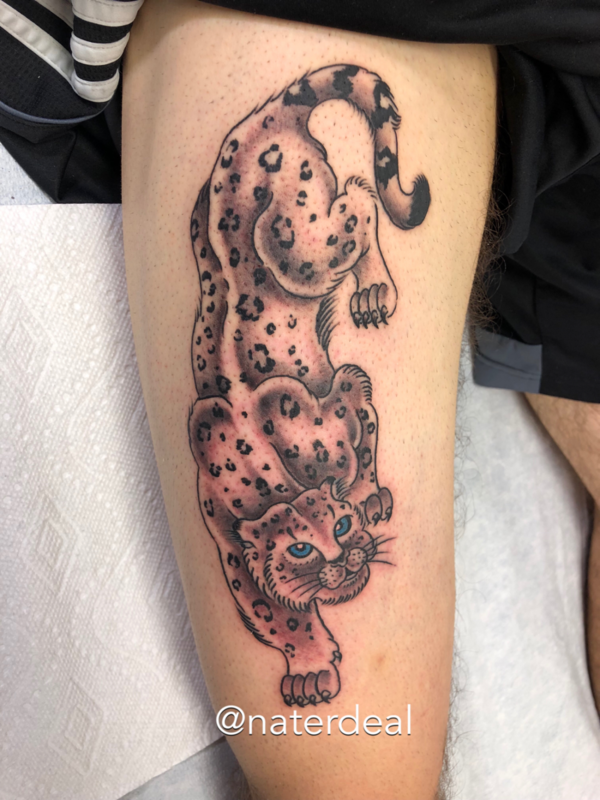 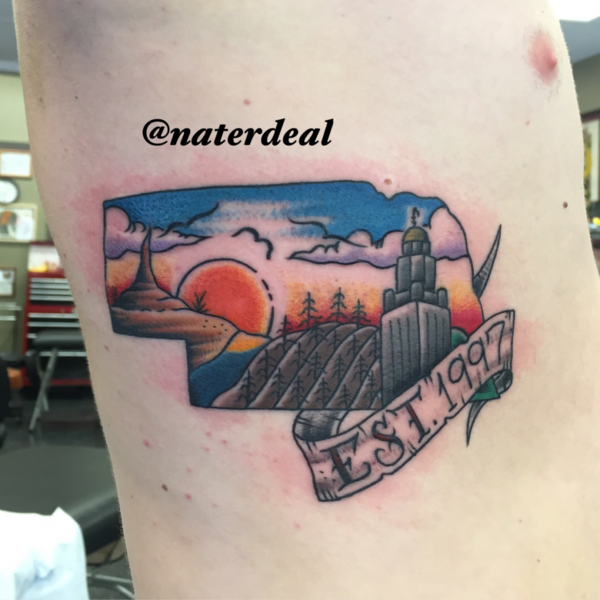 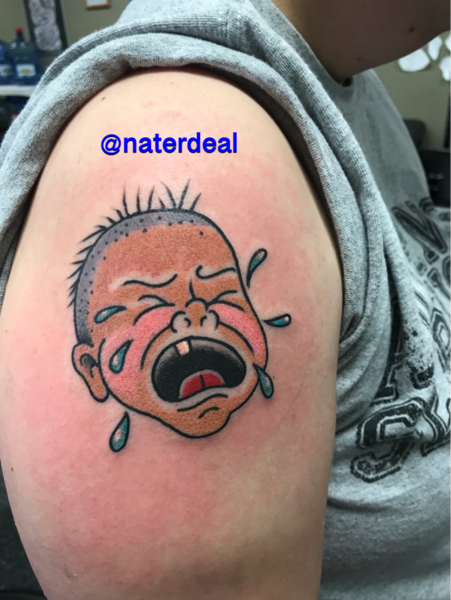 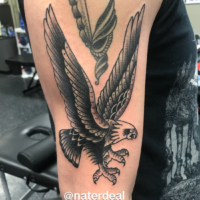 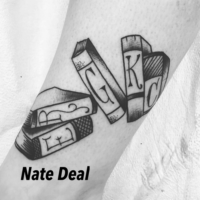 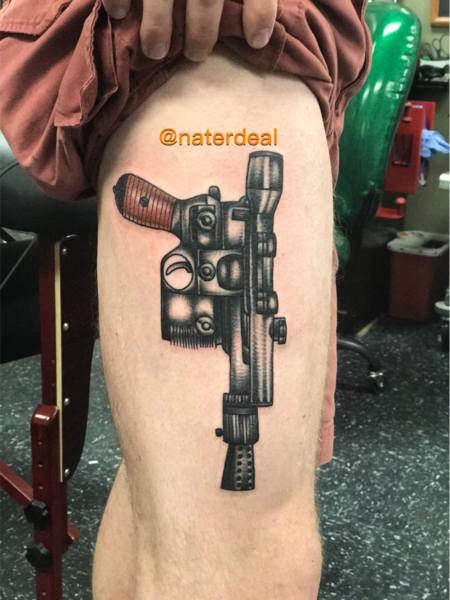 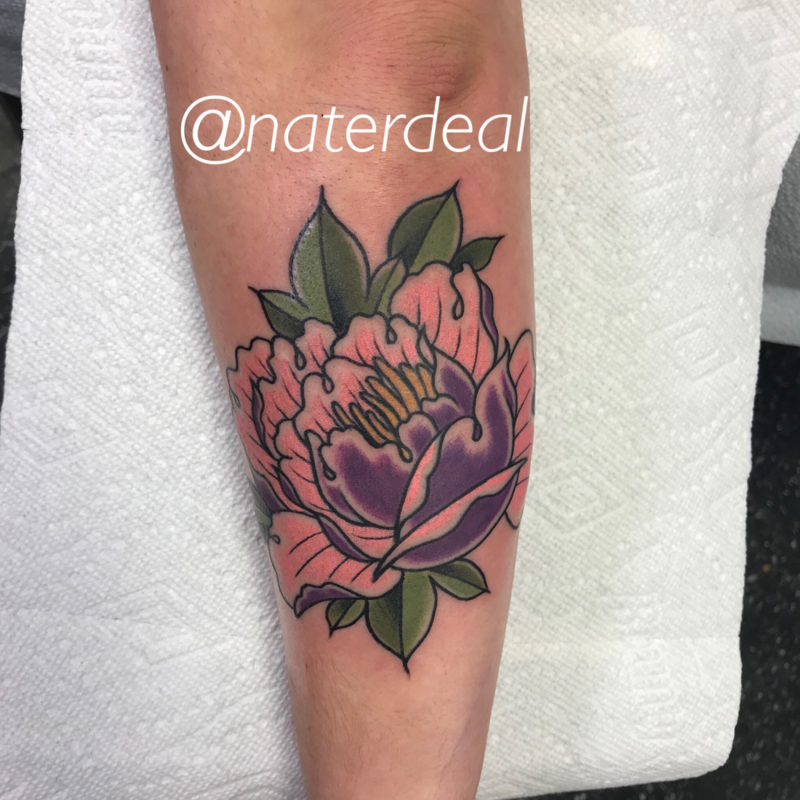 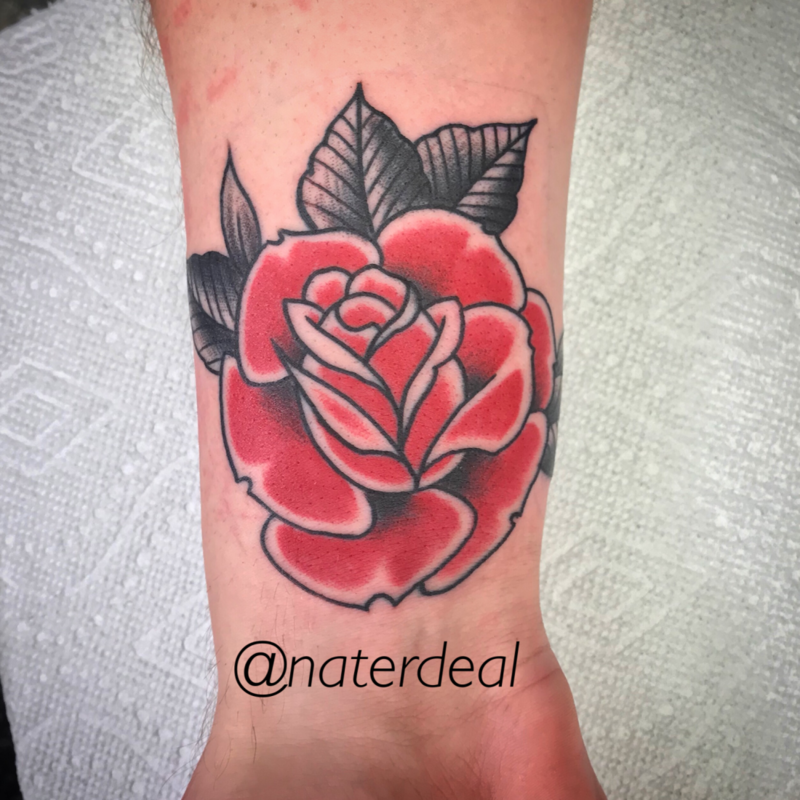 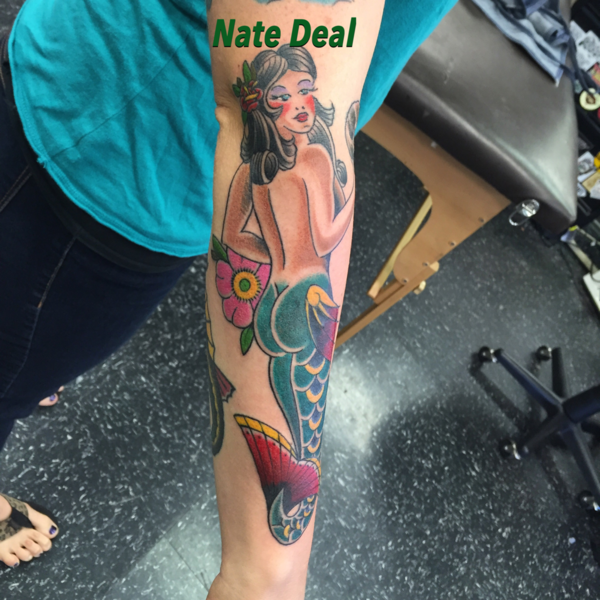 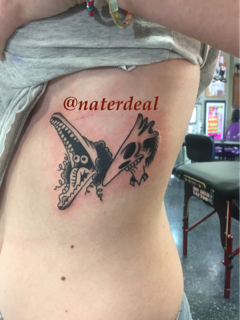 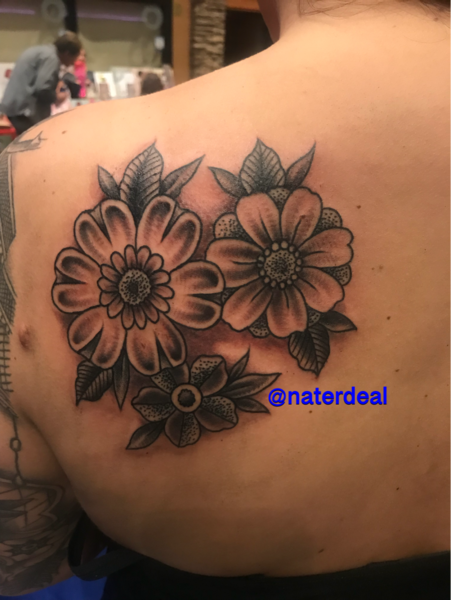 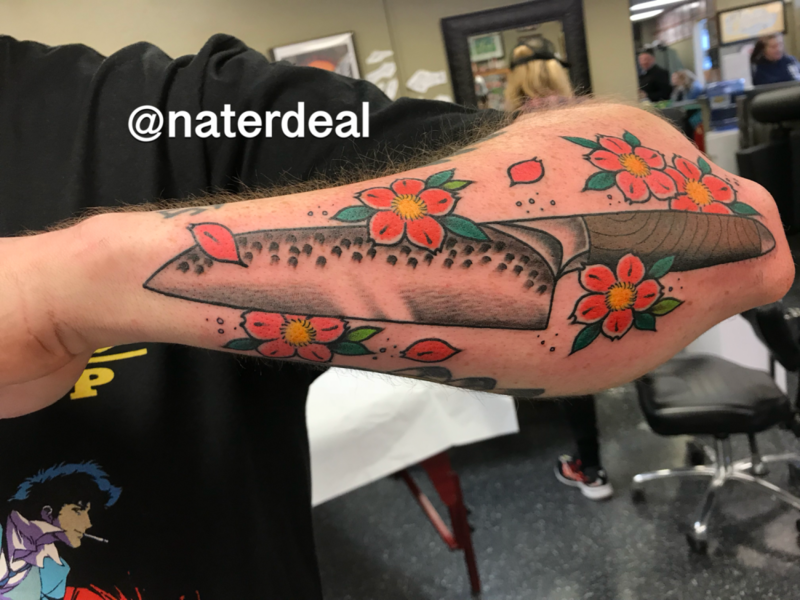 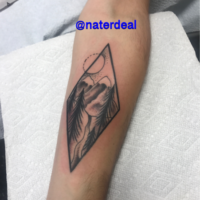 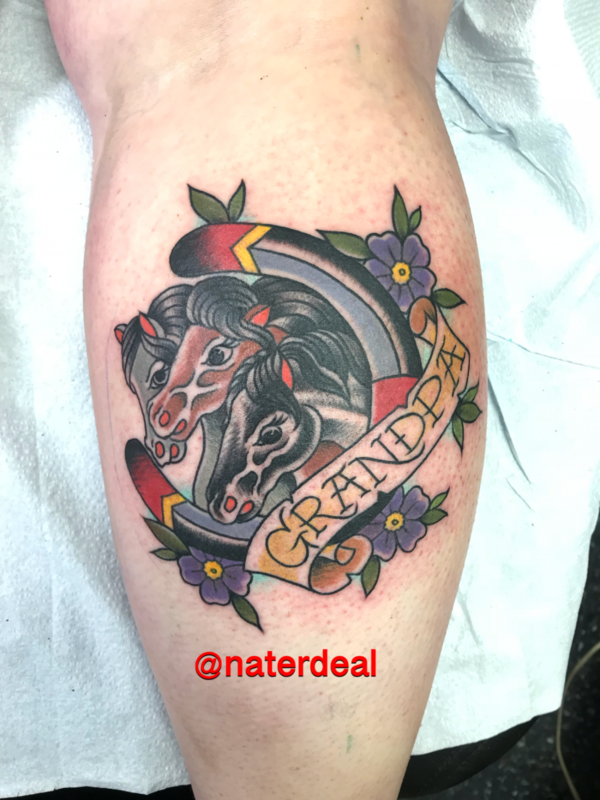 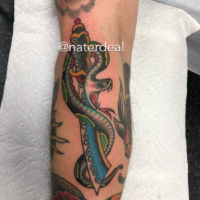 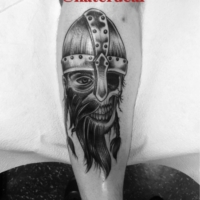 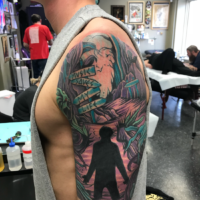 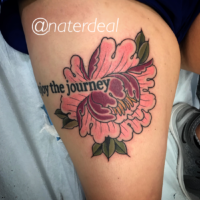 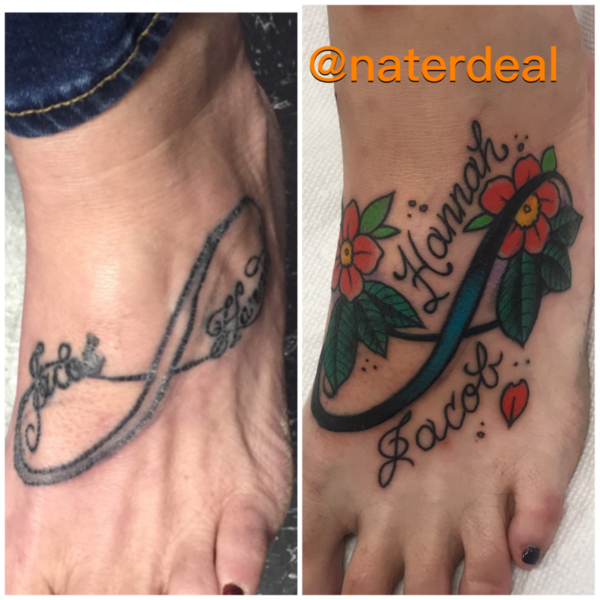 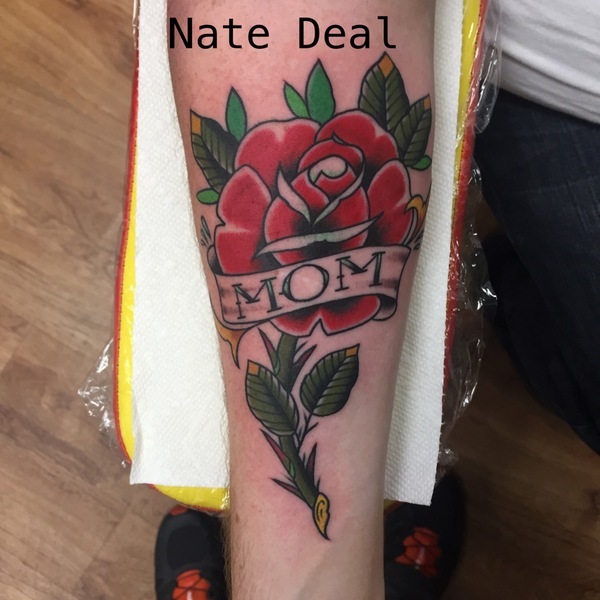 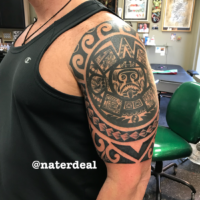 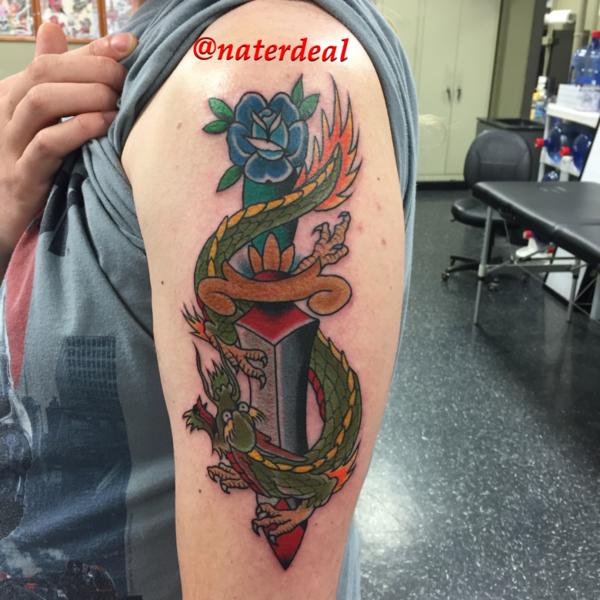 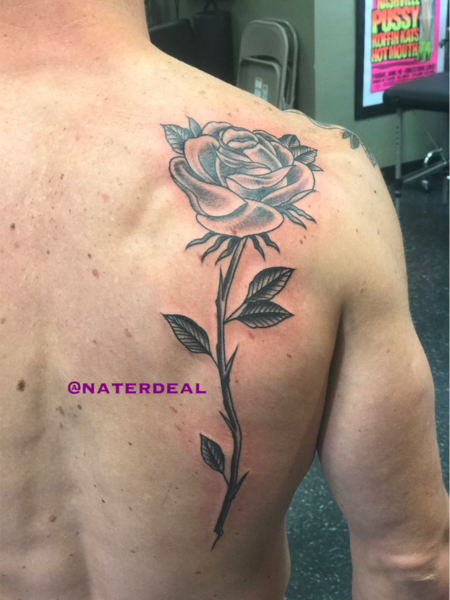 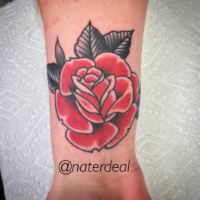 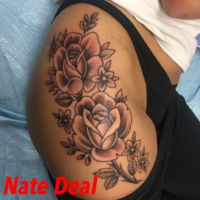 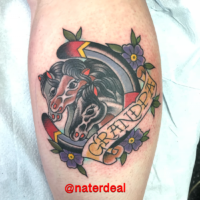 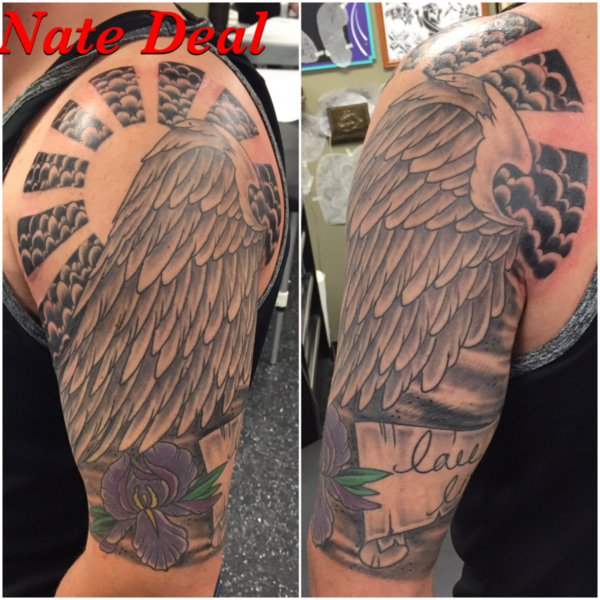 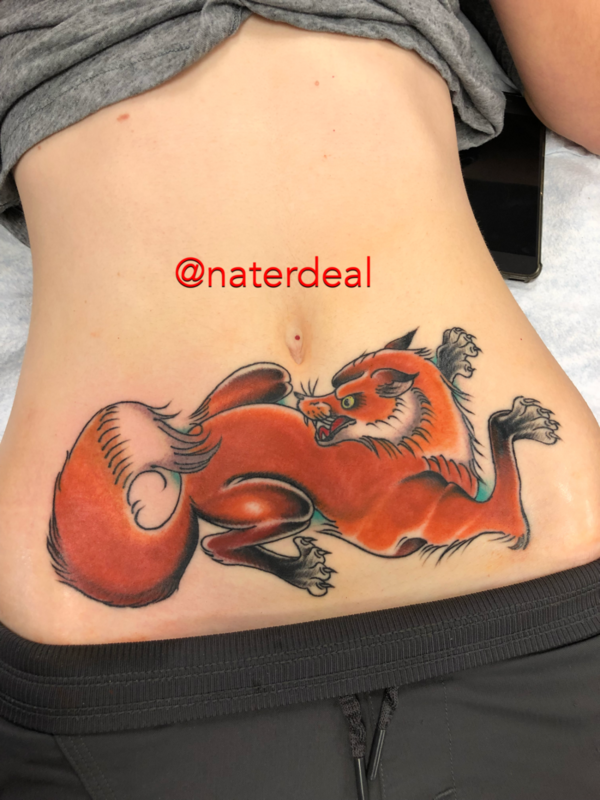 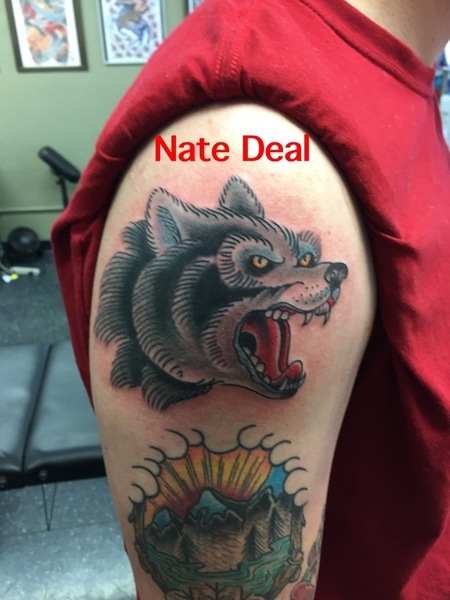 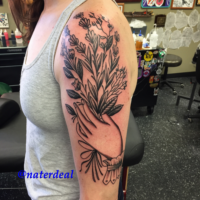 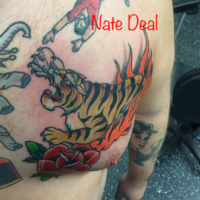 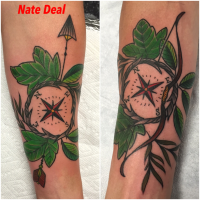 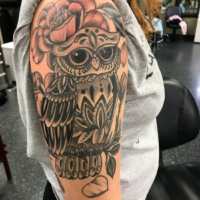 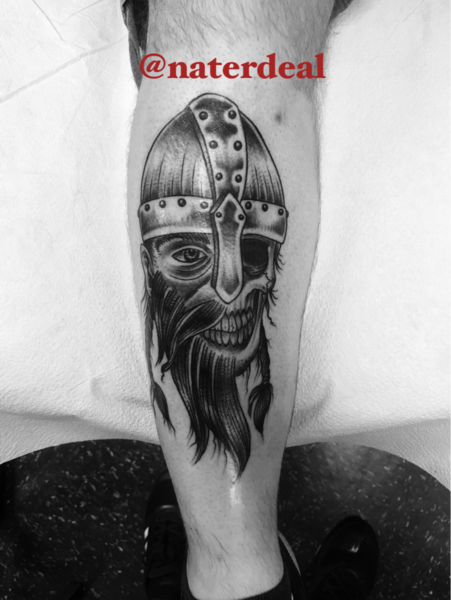 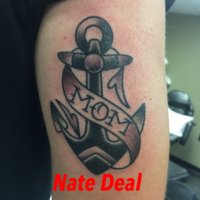 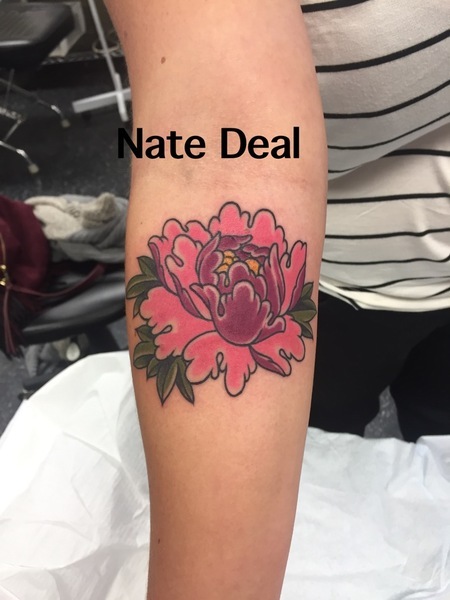 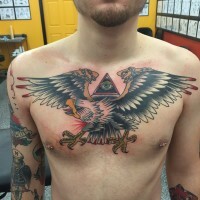 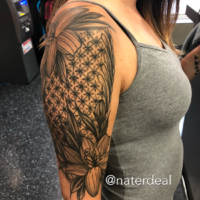 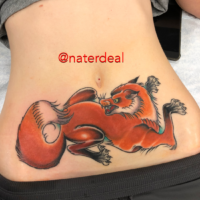 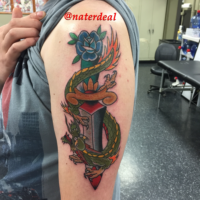 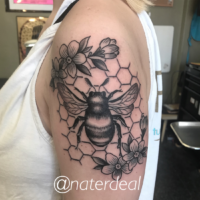 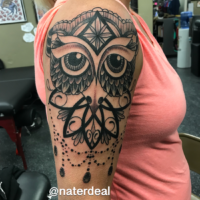 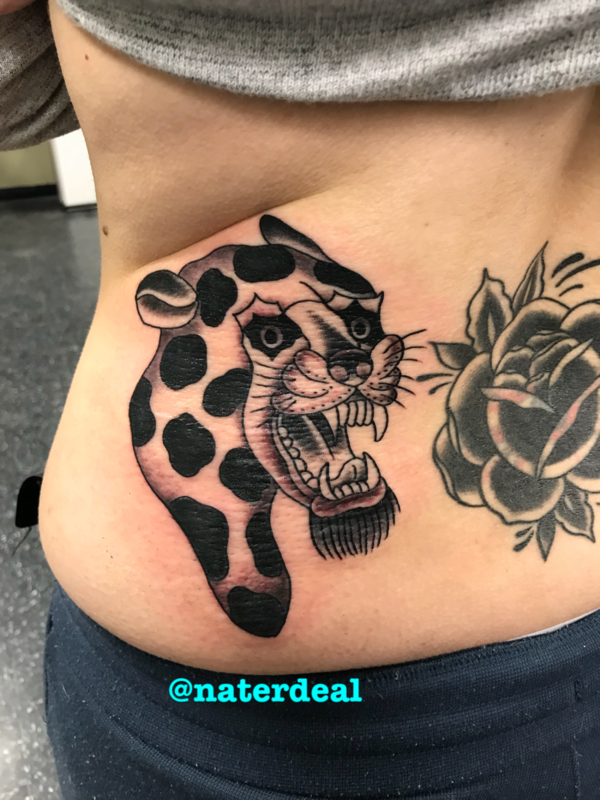 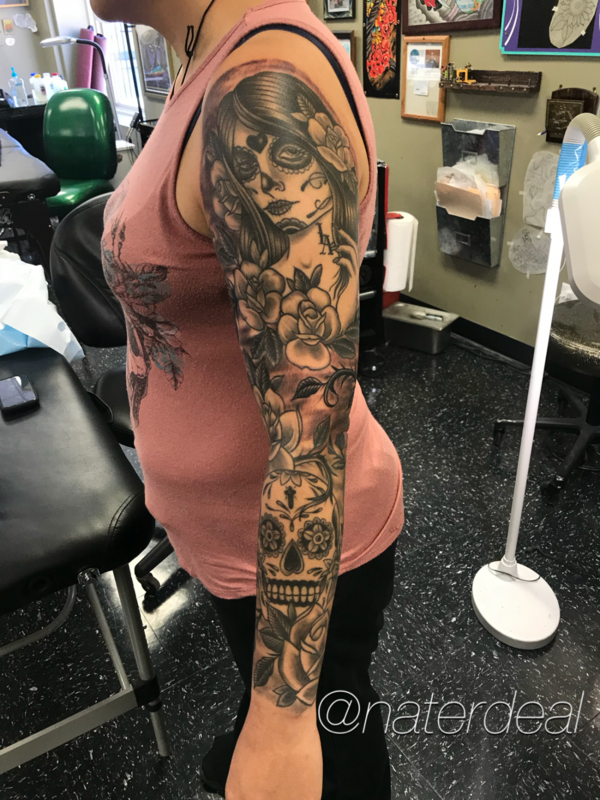 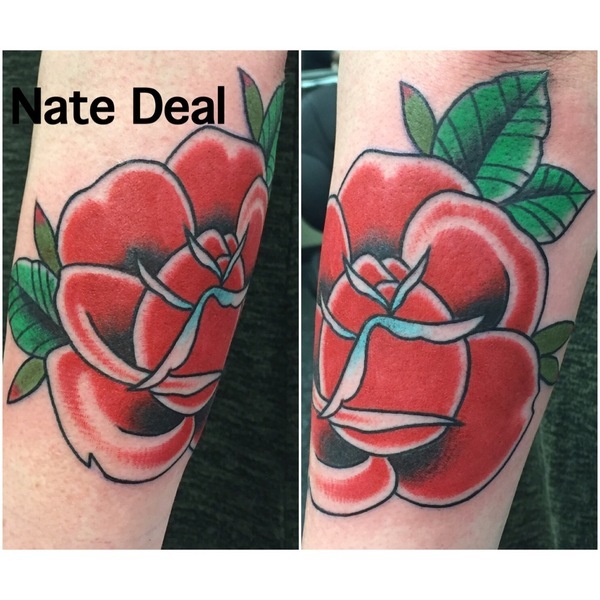 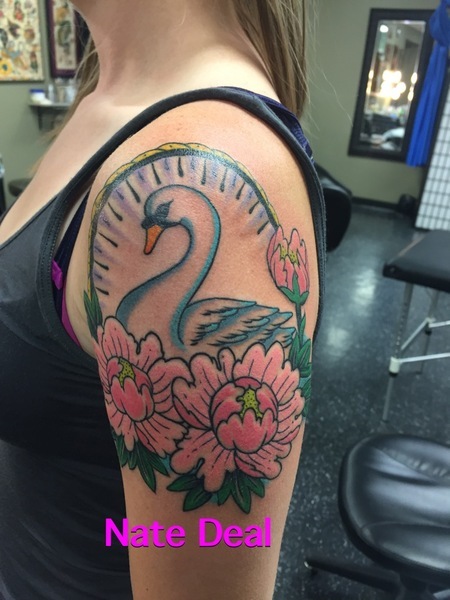 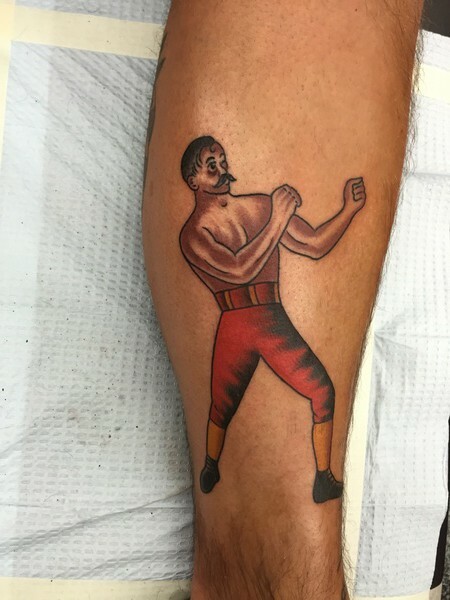 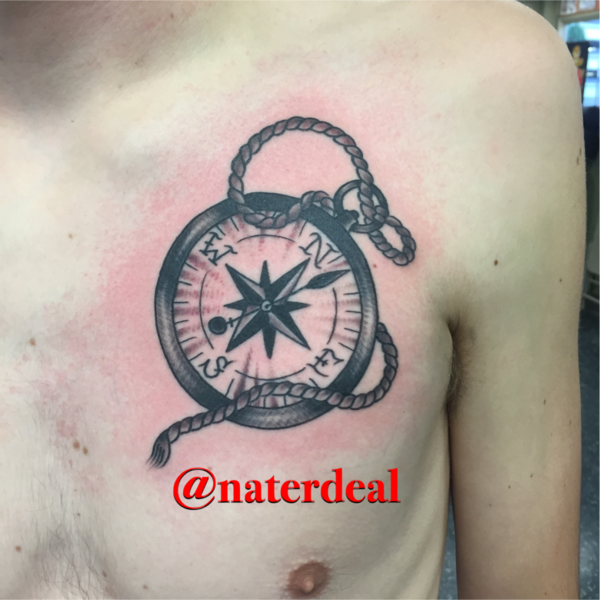 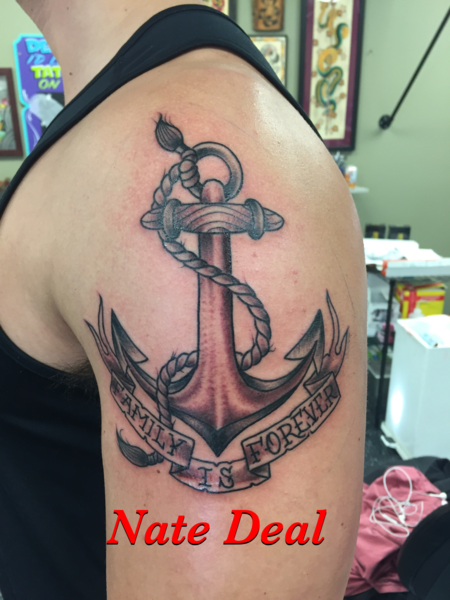 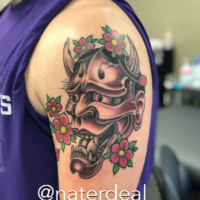 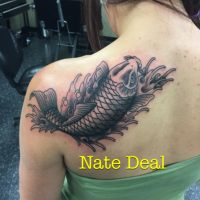 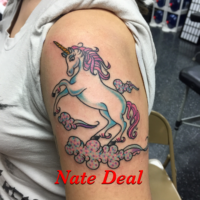 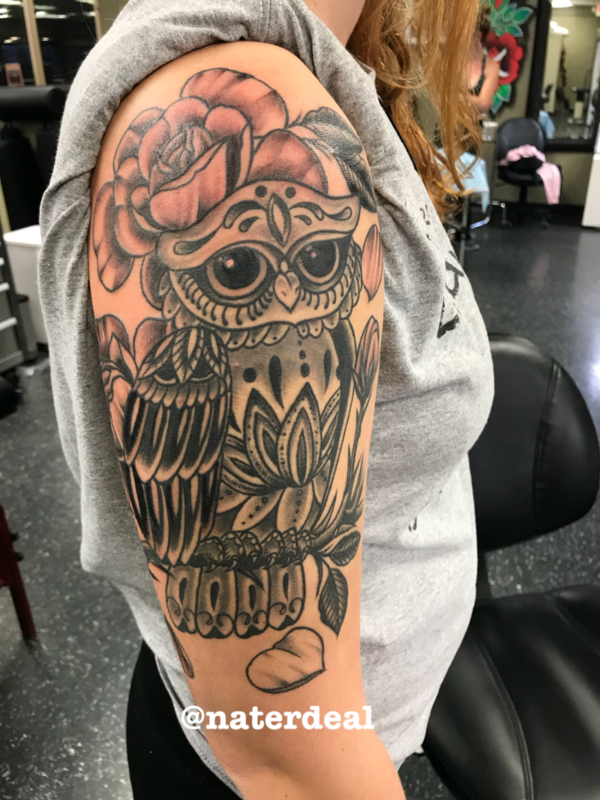 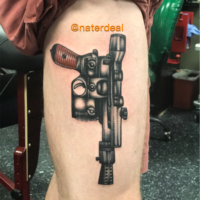 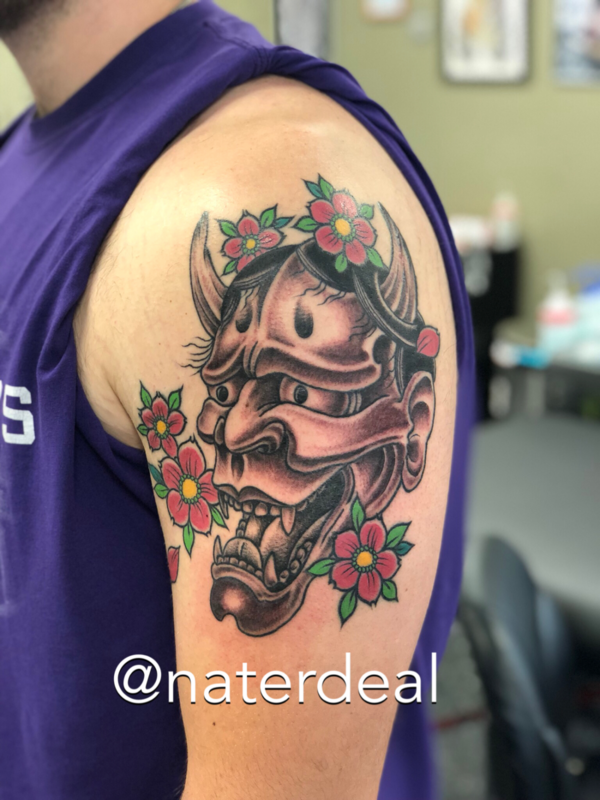 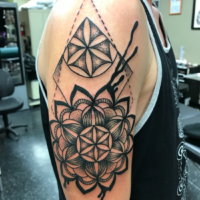 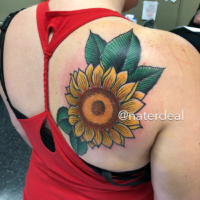 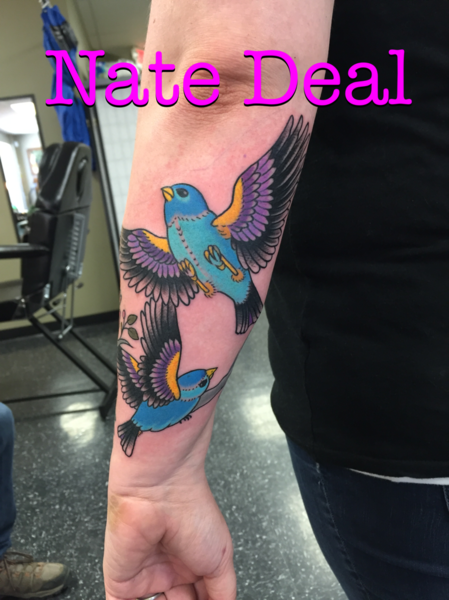 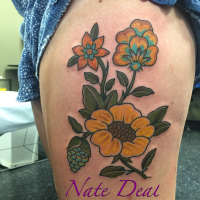 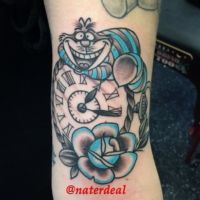 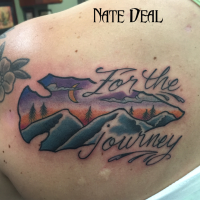 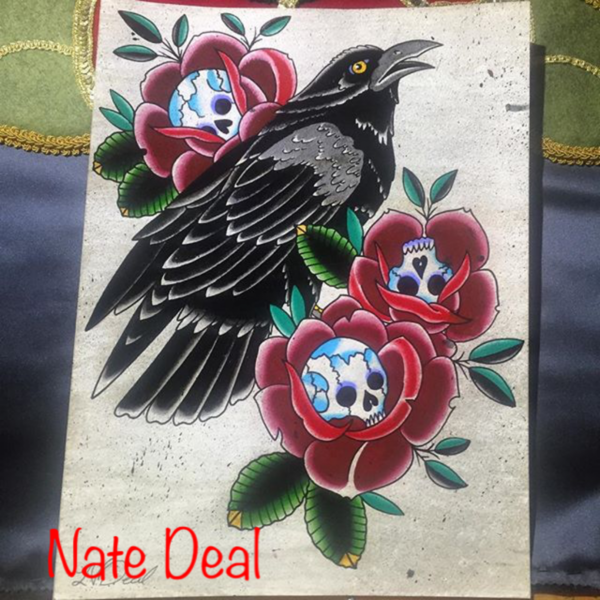 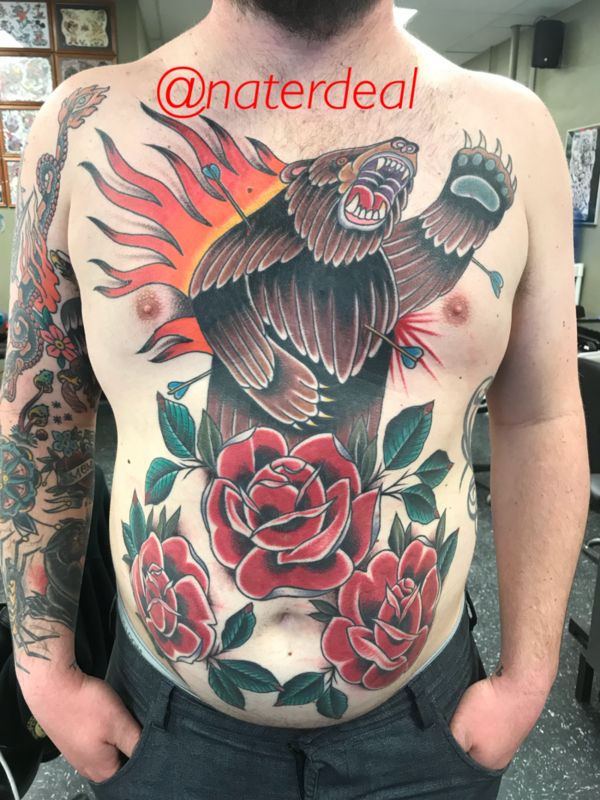 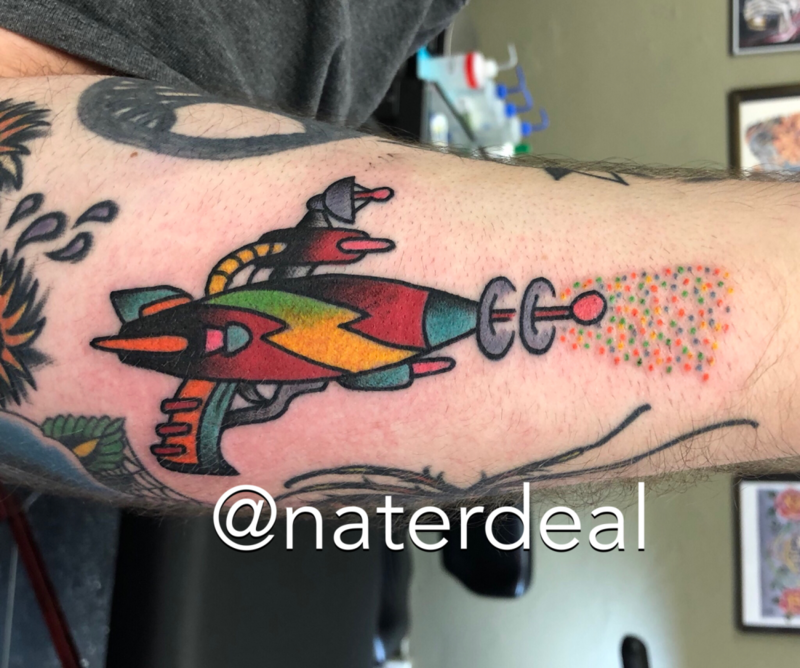 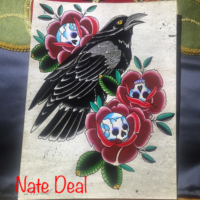 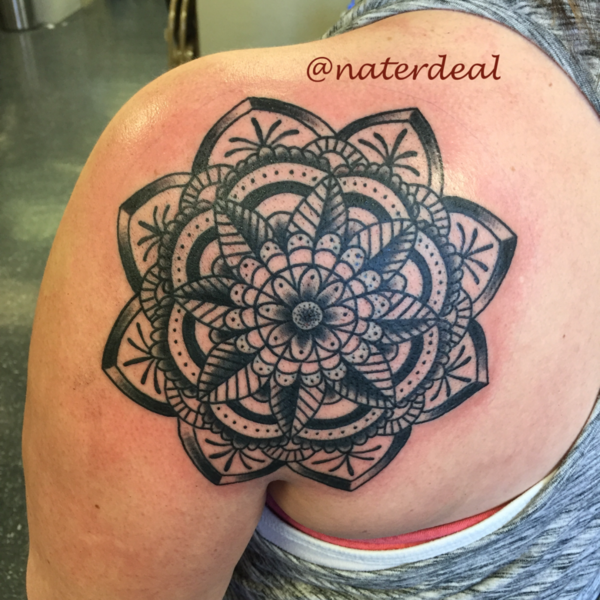 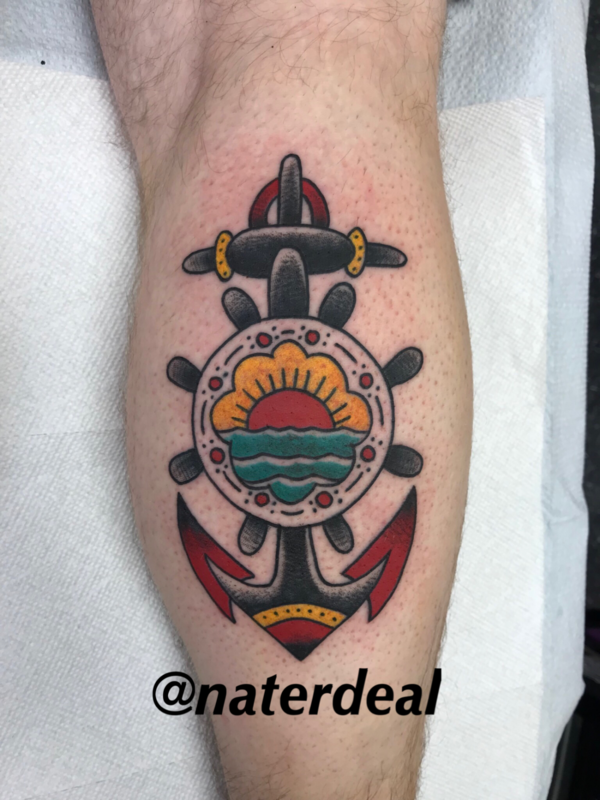 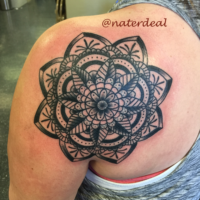 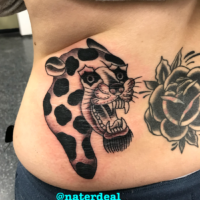 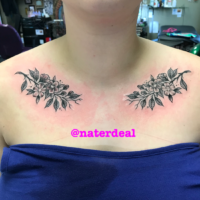 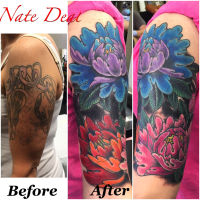 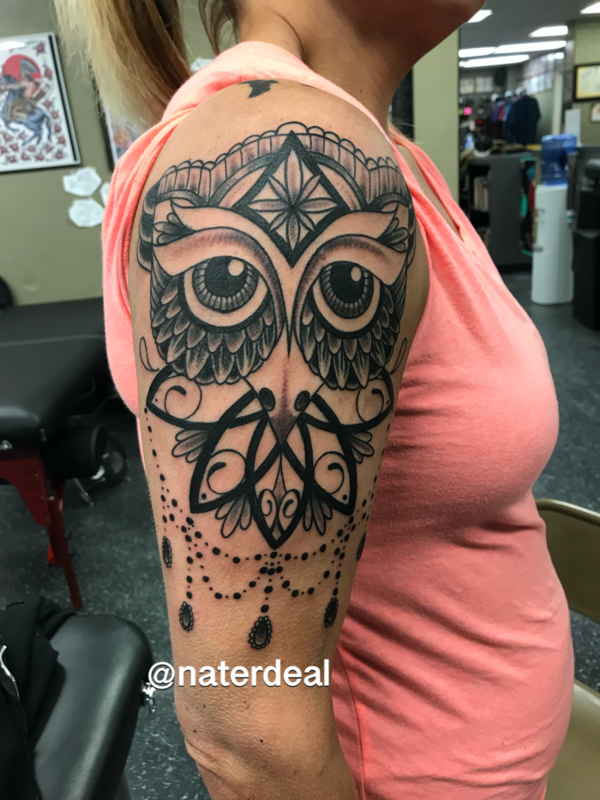 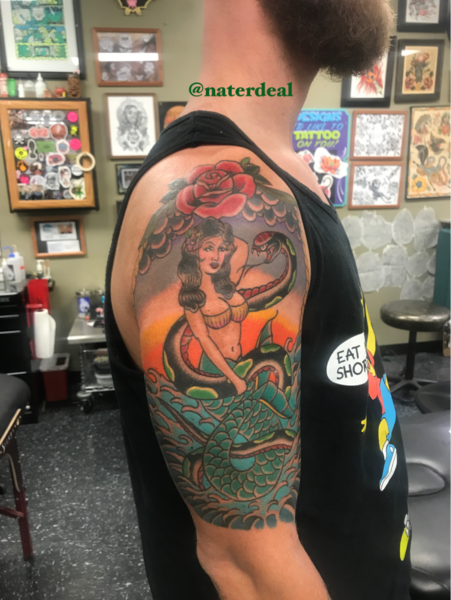 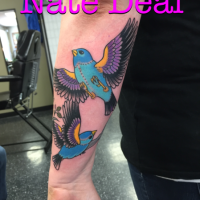 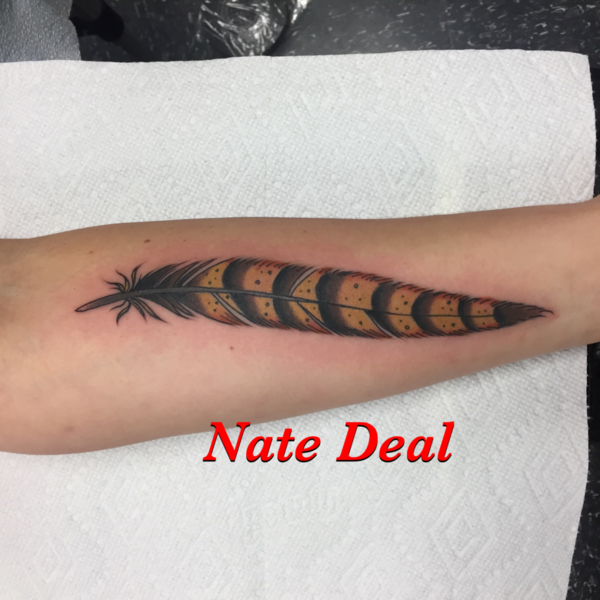 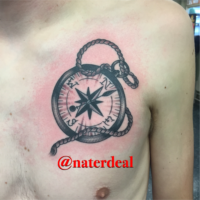 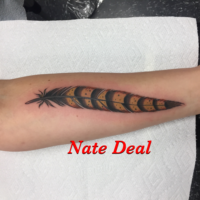 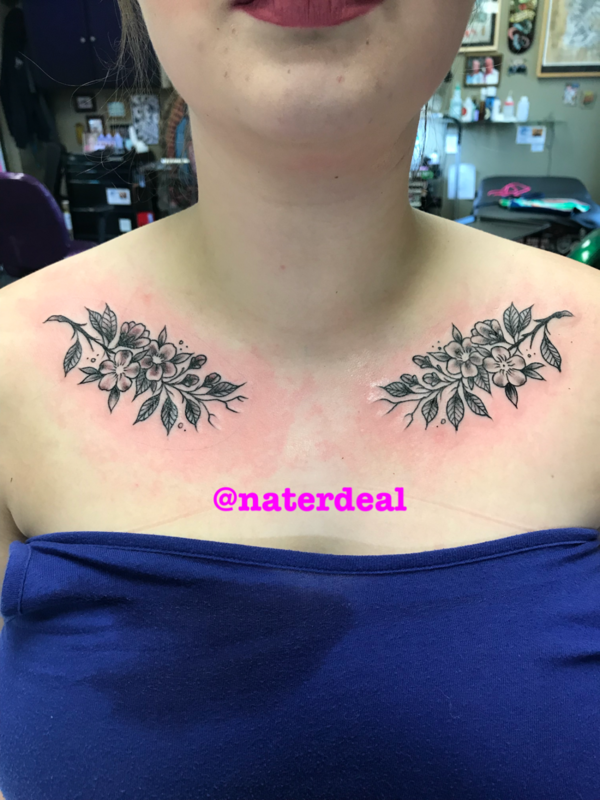 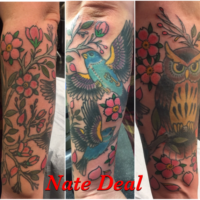 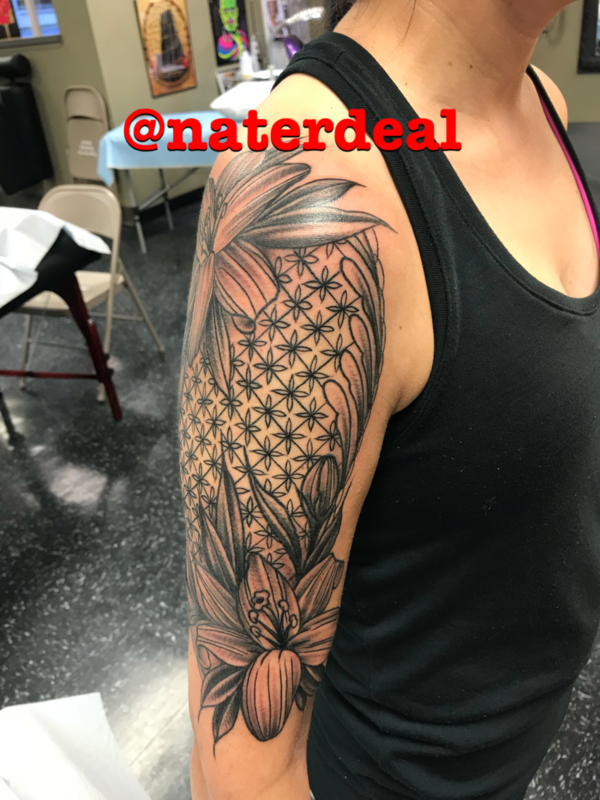 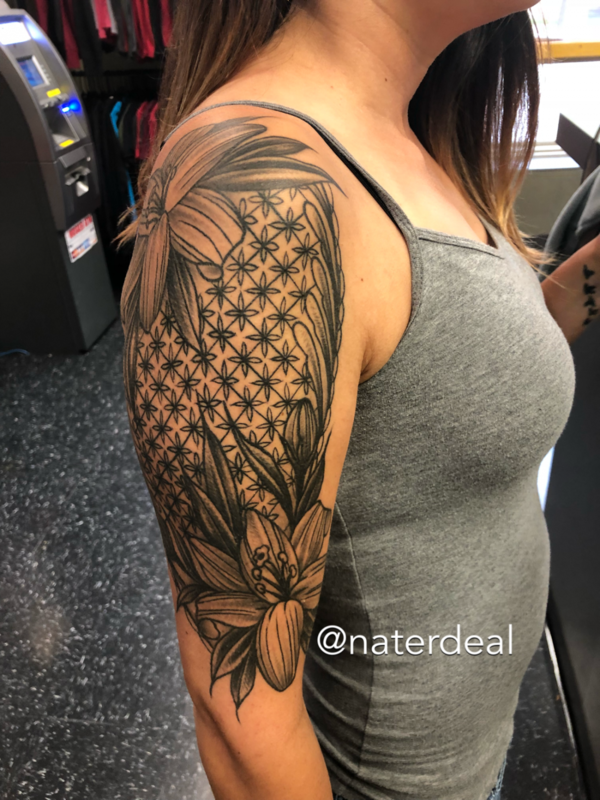 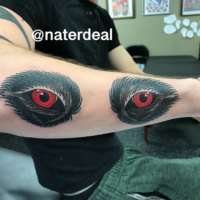 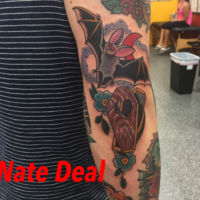 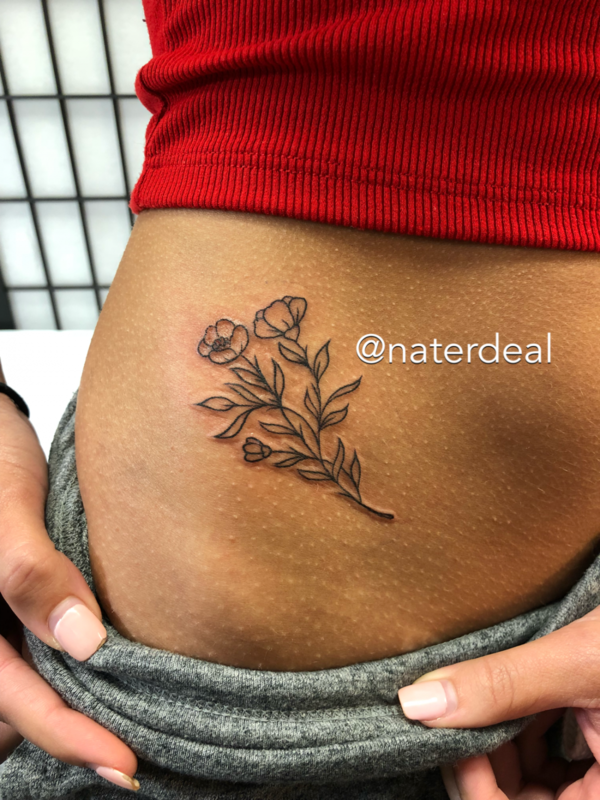 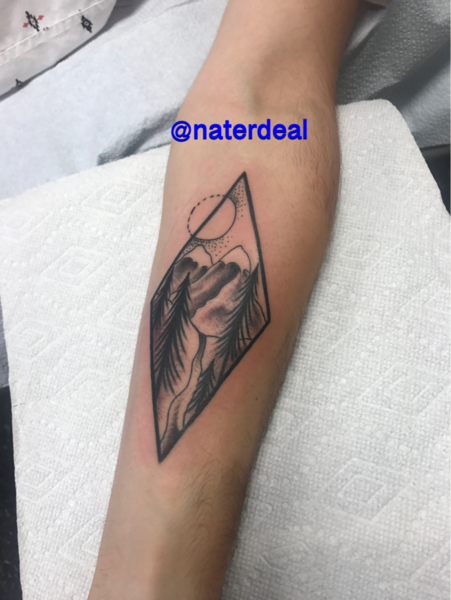 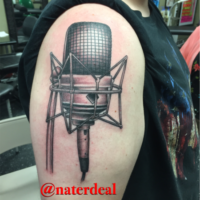 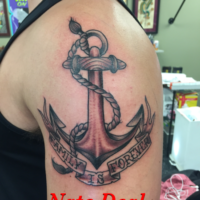 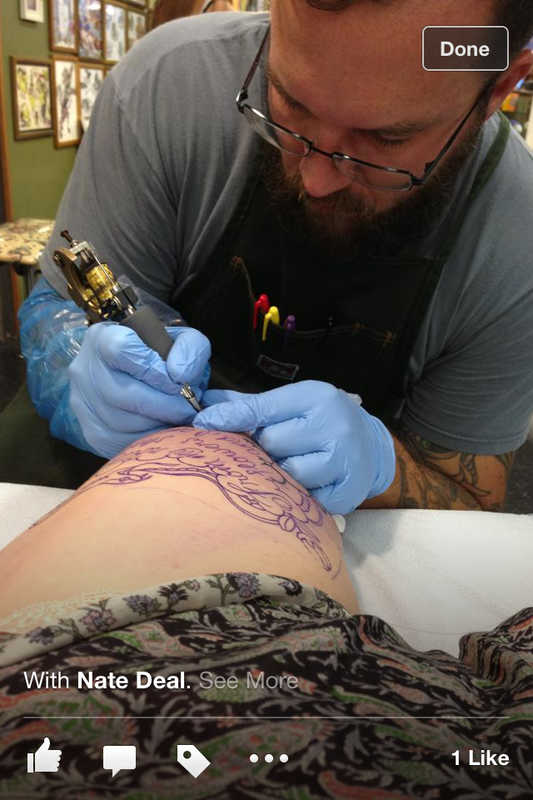 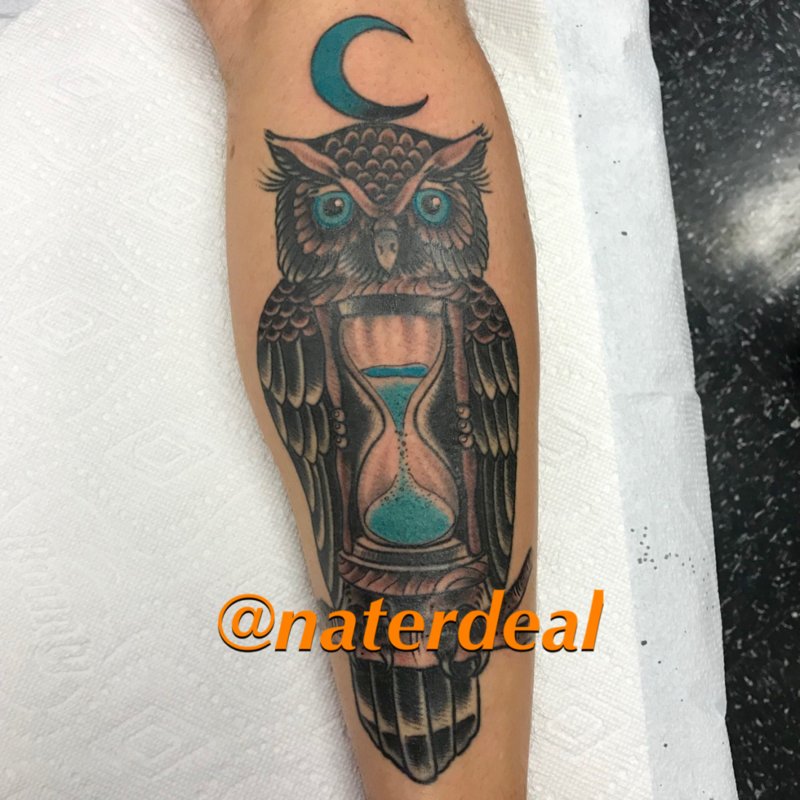 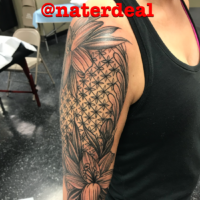 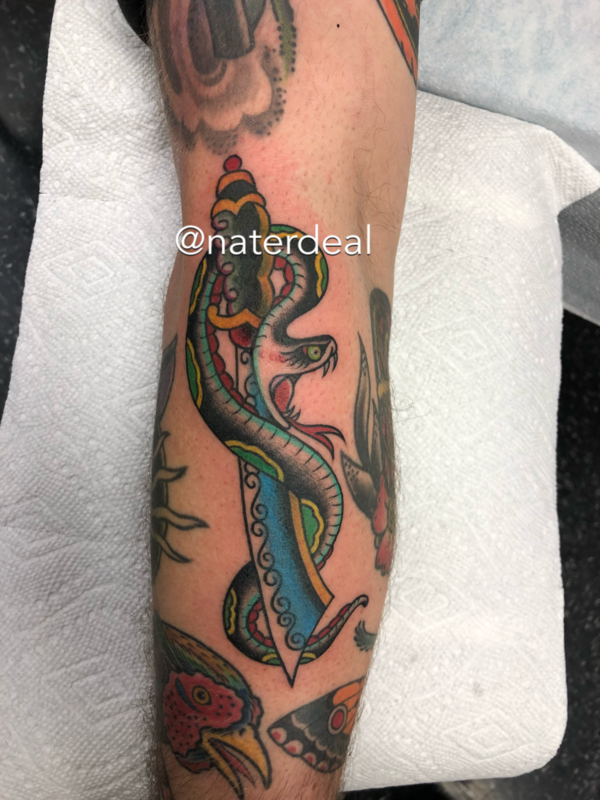 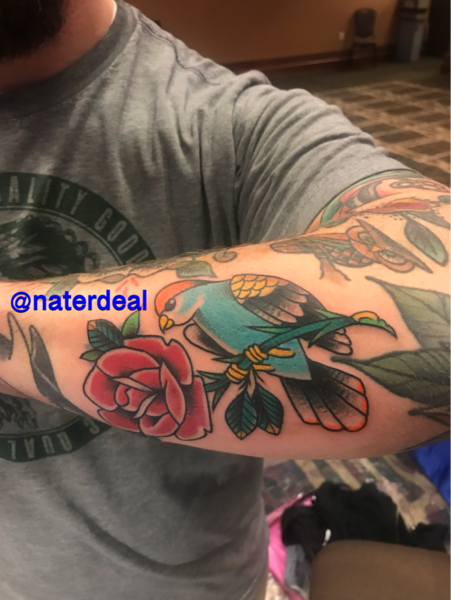 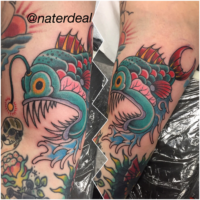 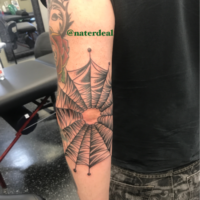 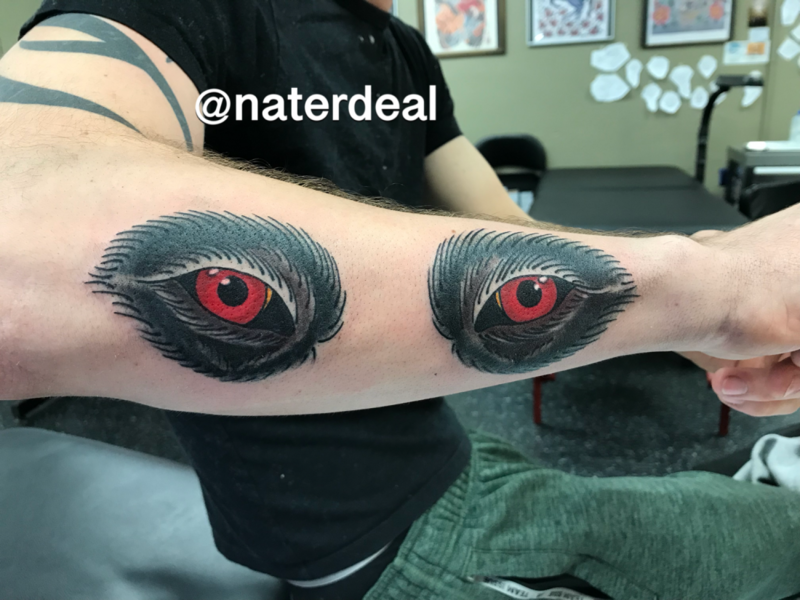 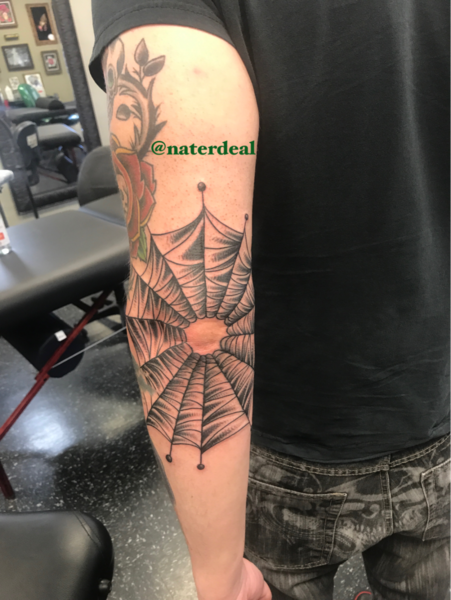 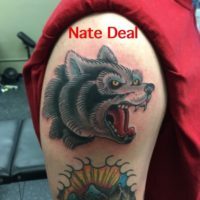 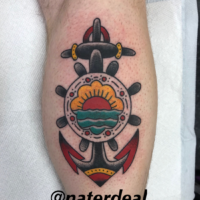 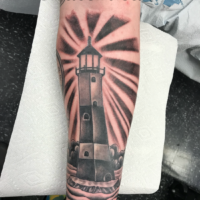 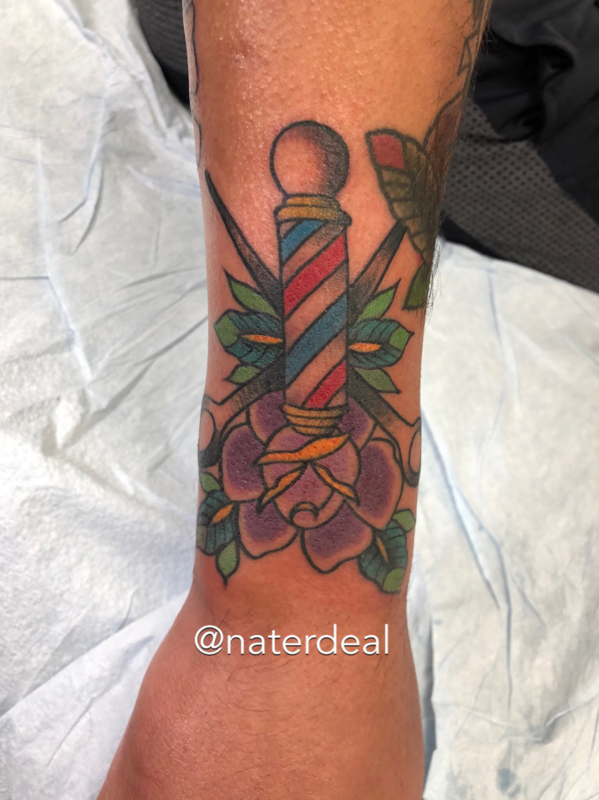 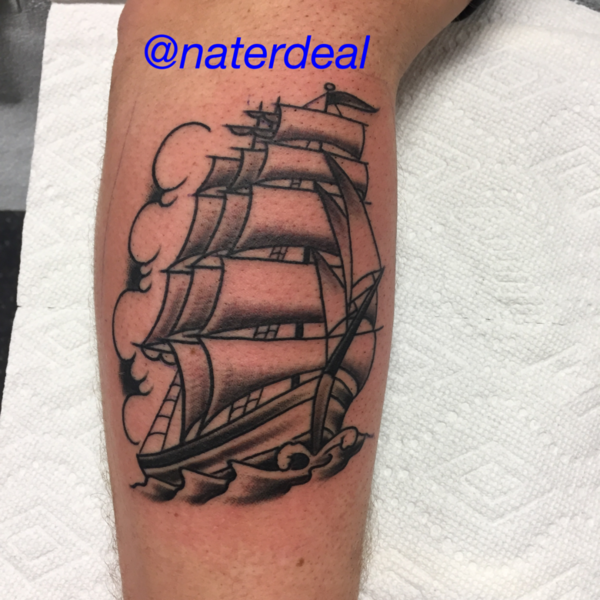 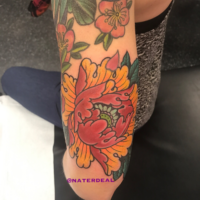 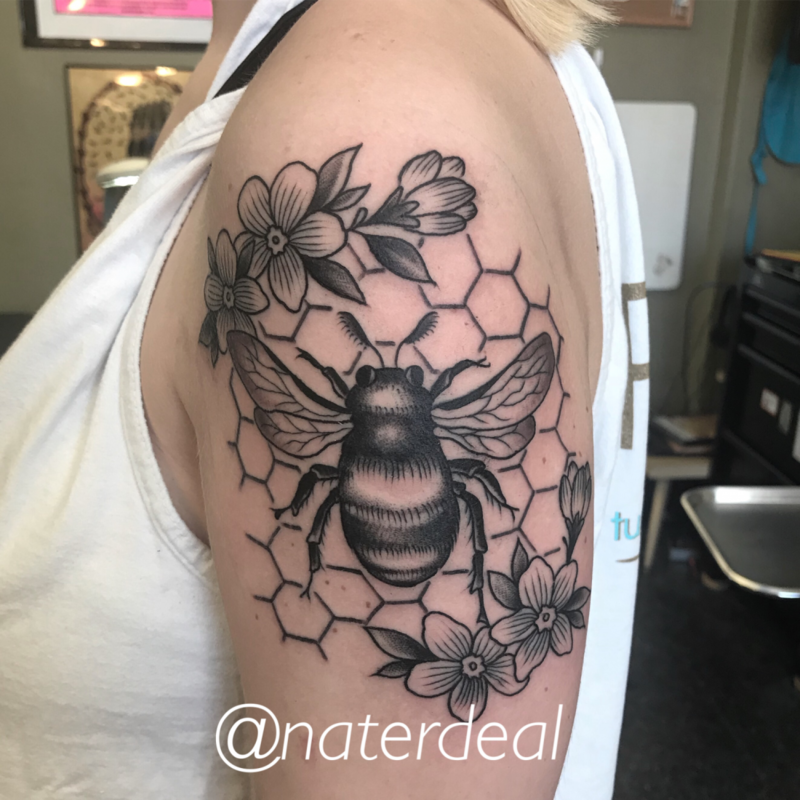 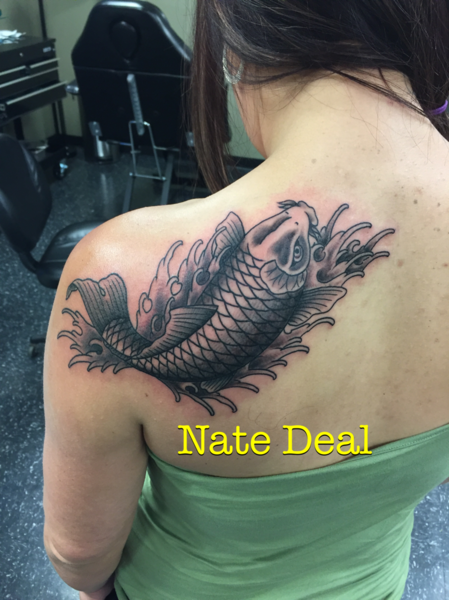 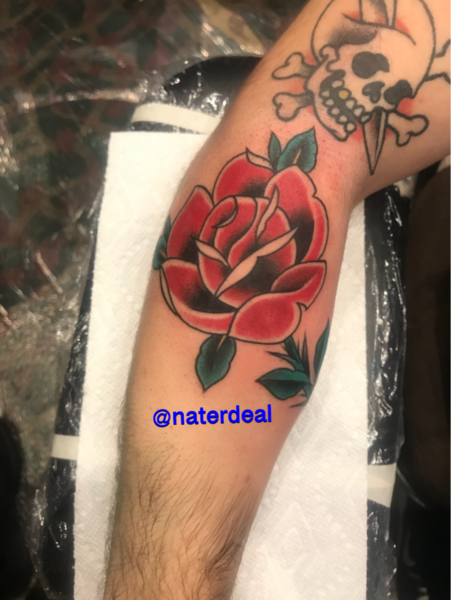 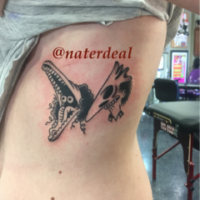 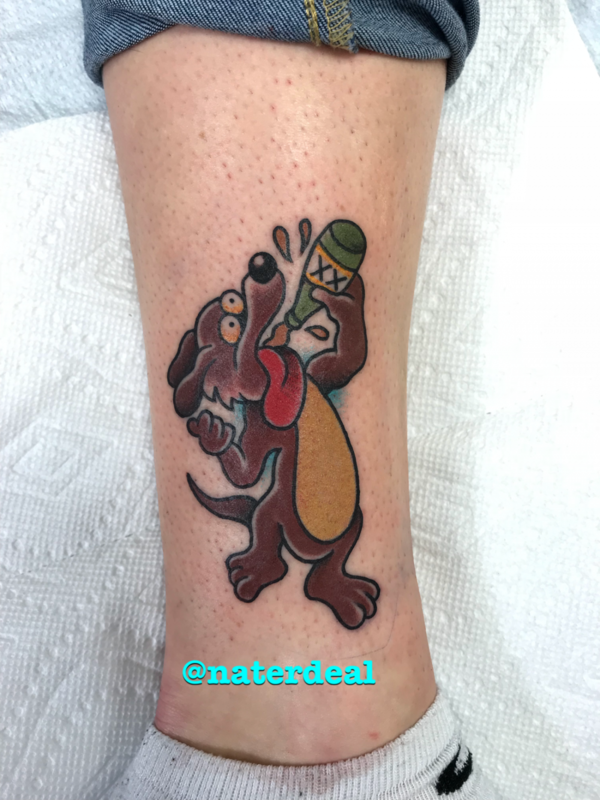 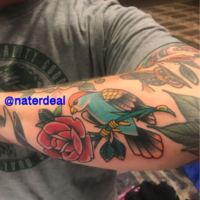 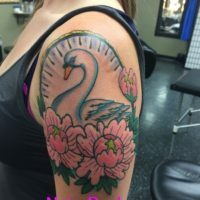 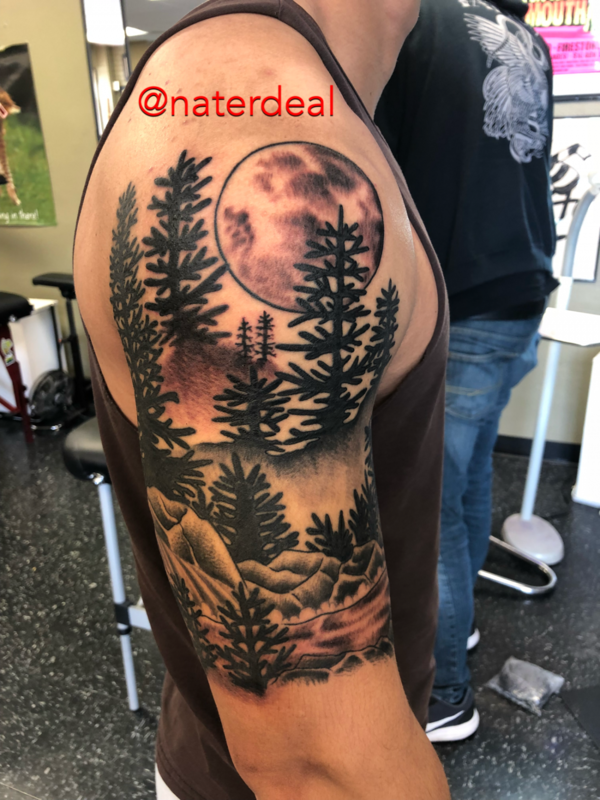 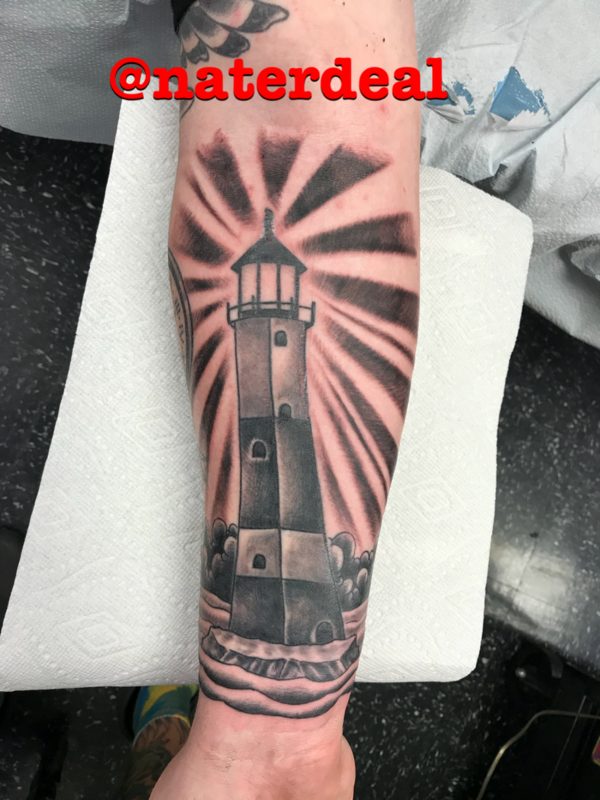 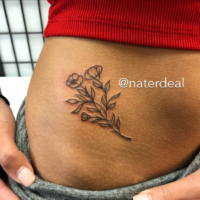 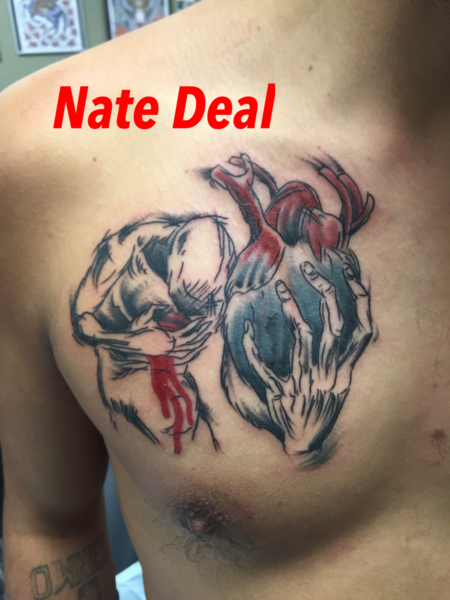 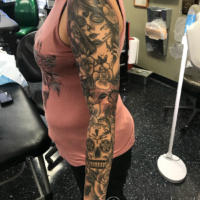 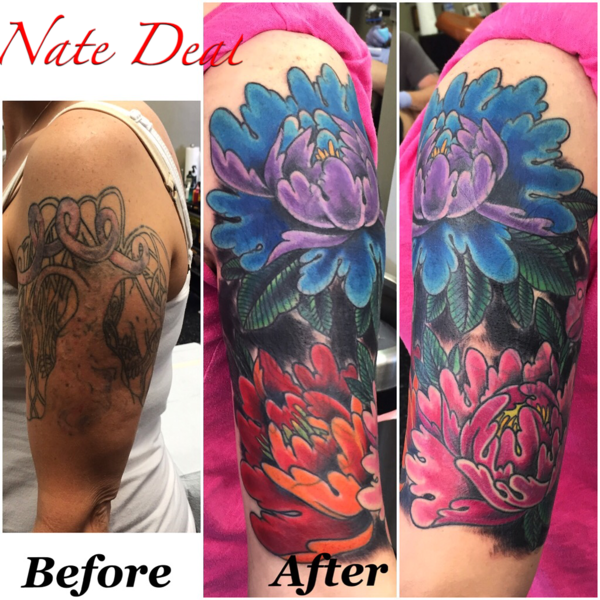 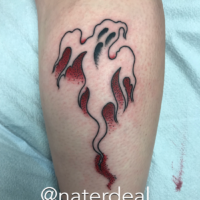 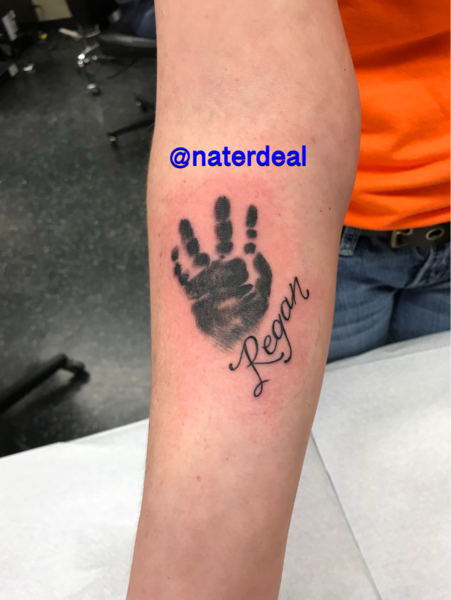 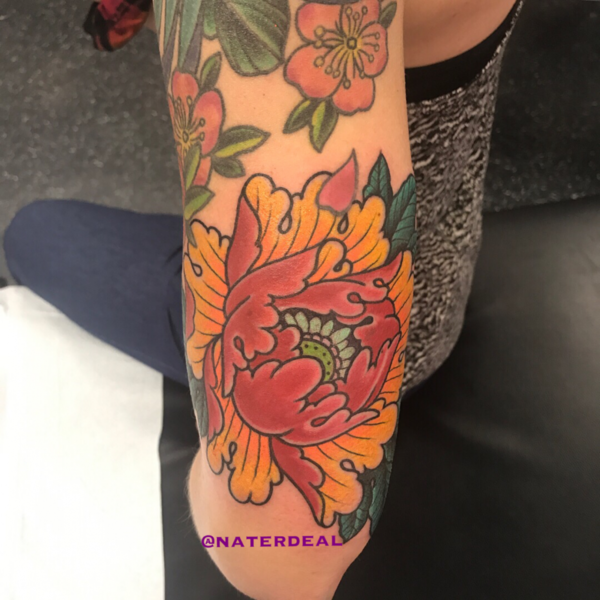 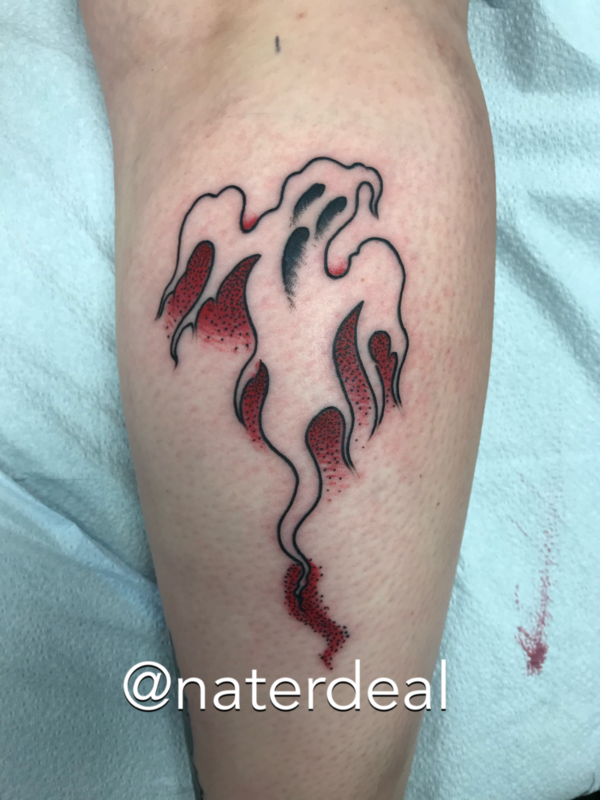 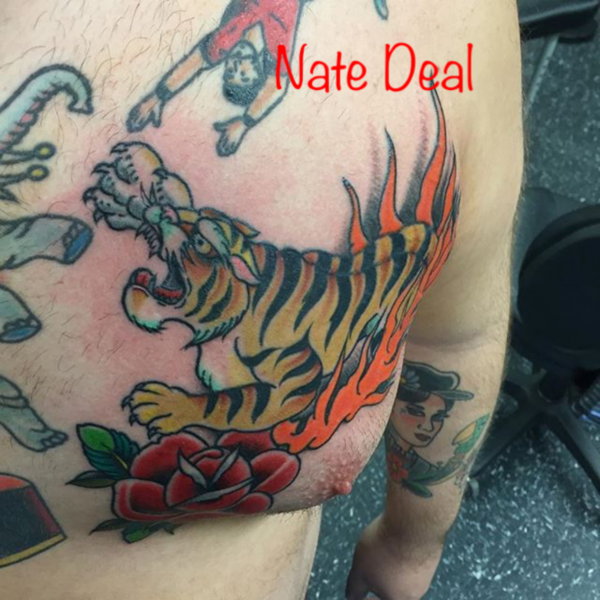 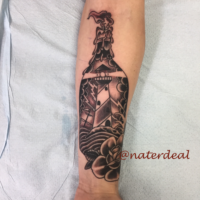 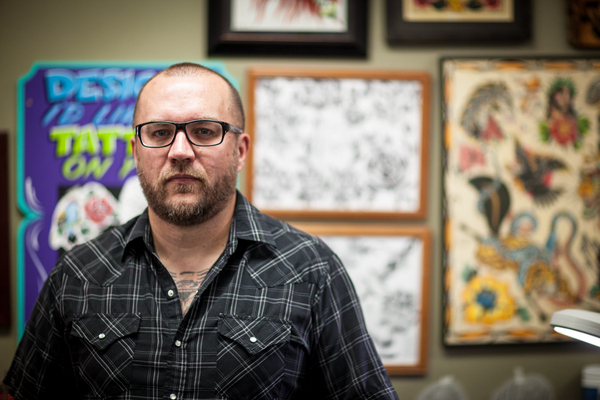 To schedule a consultation or or find out what days Nate does walk-ins, call: 402-474-5151.